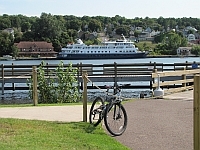 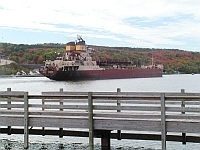 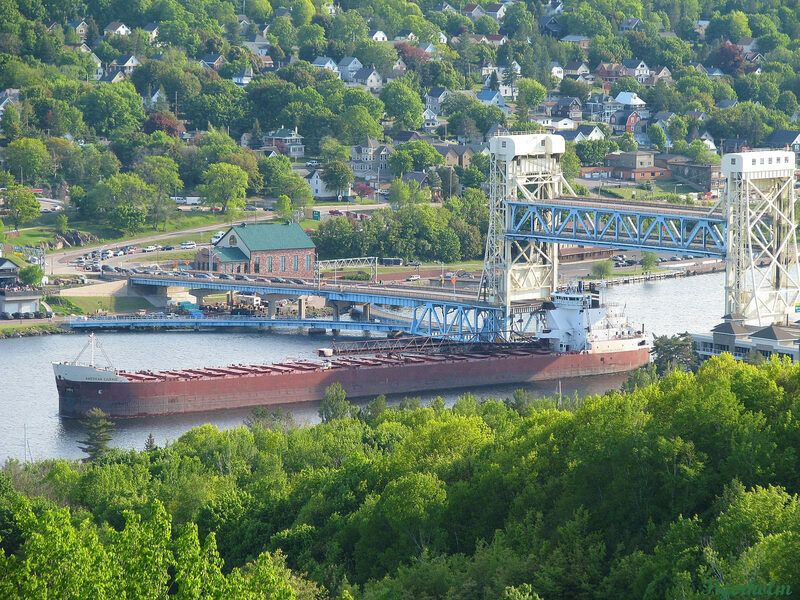 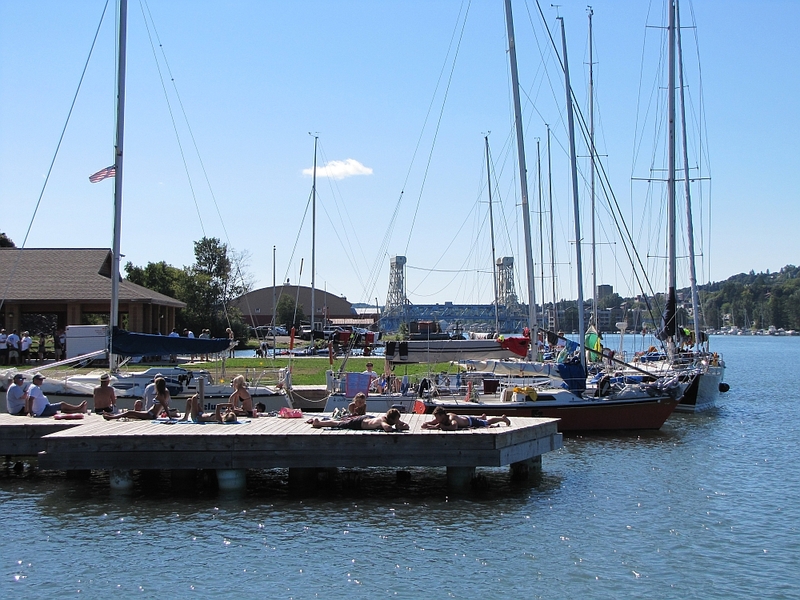 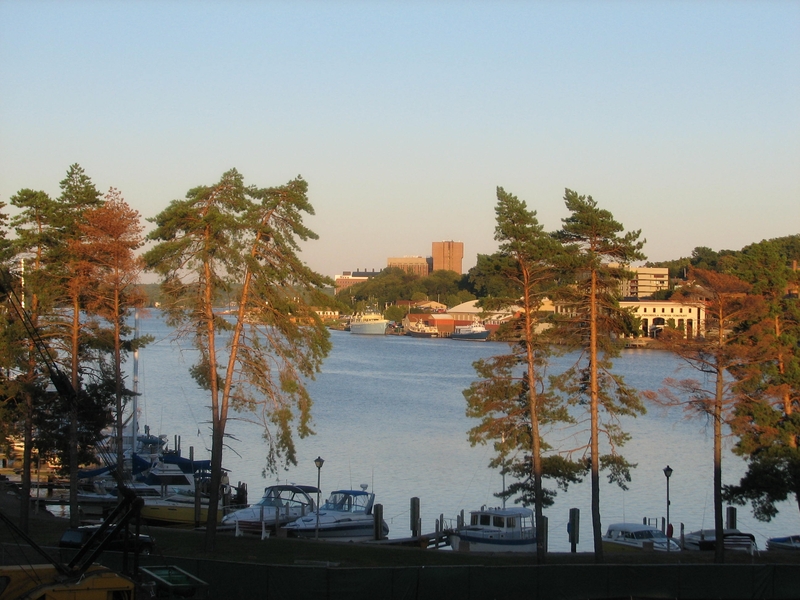 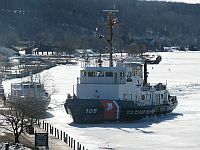 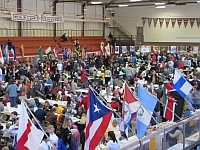 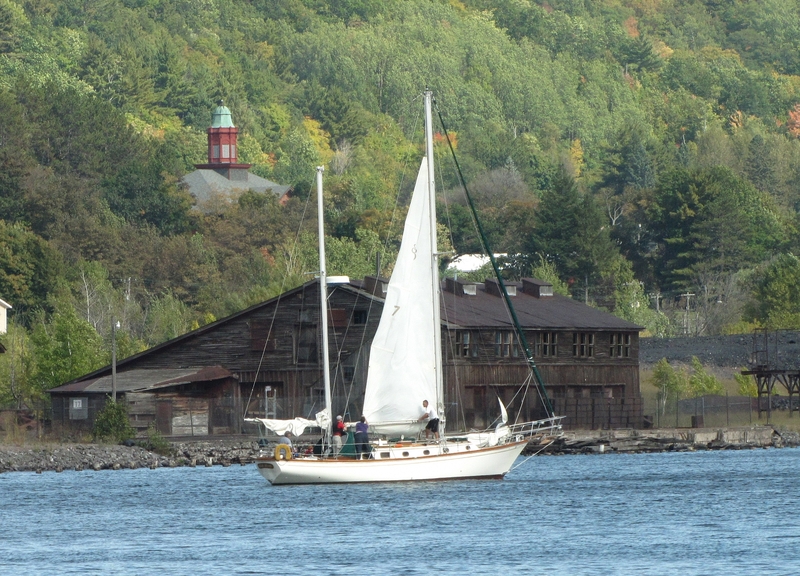 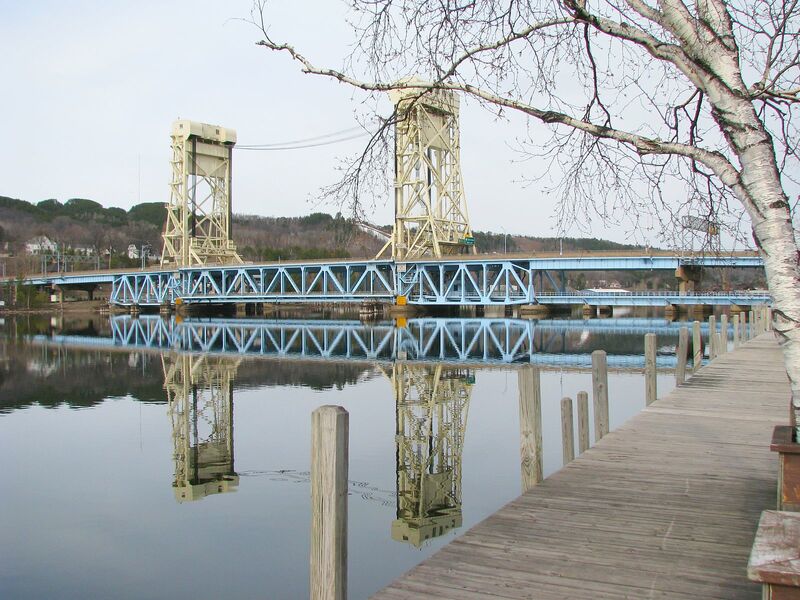 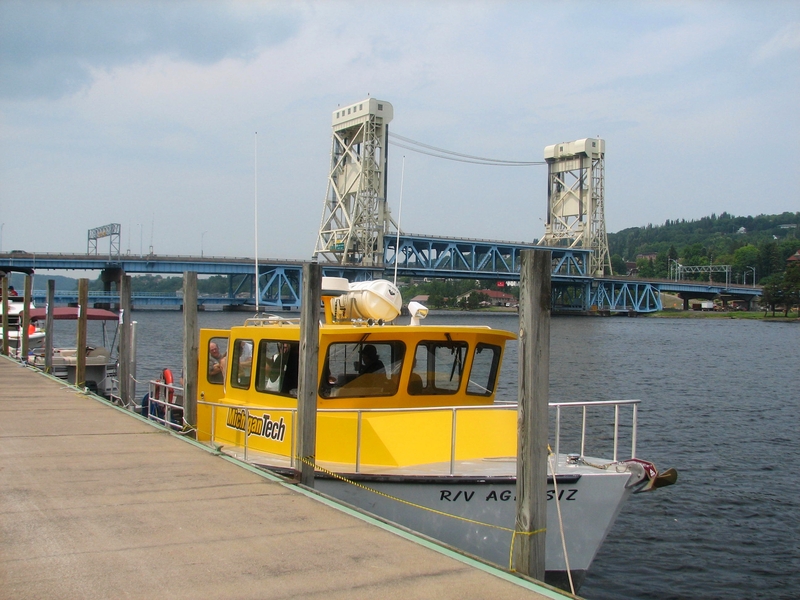 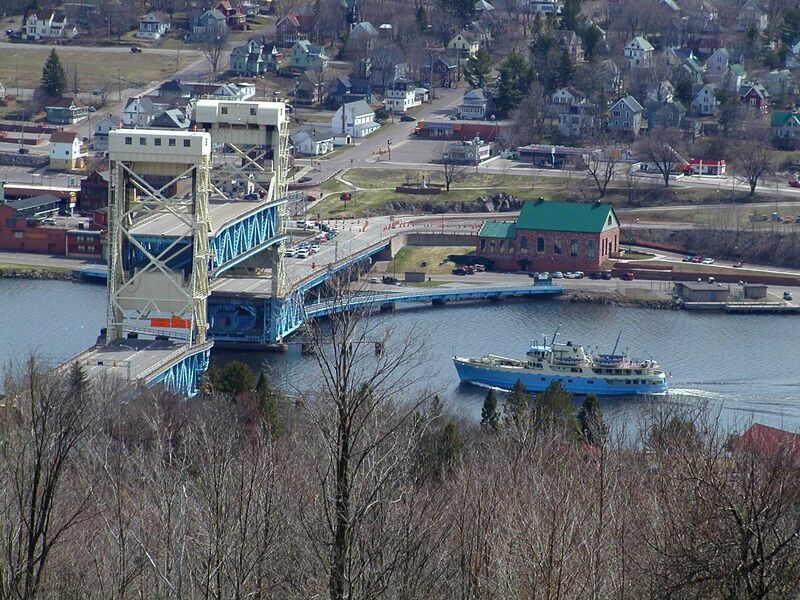 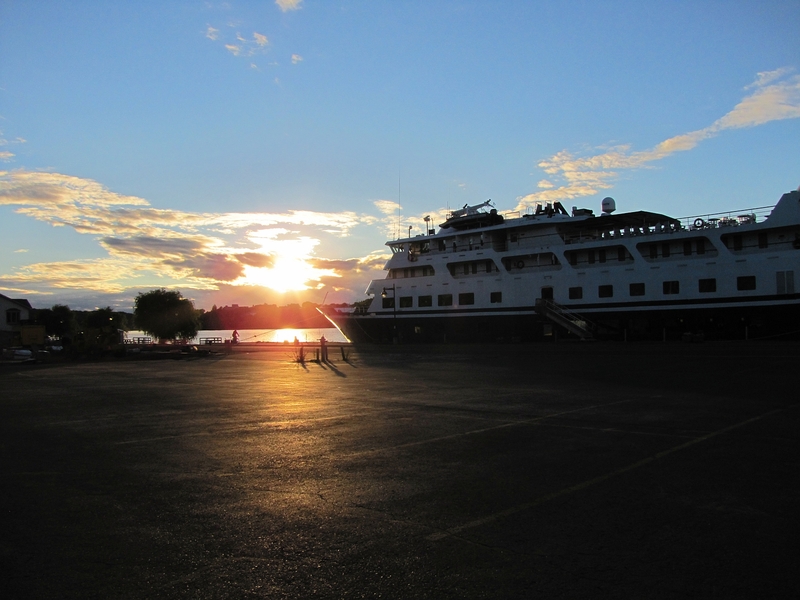 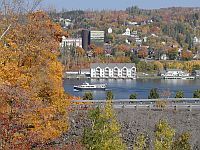 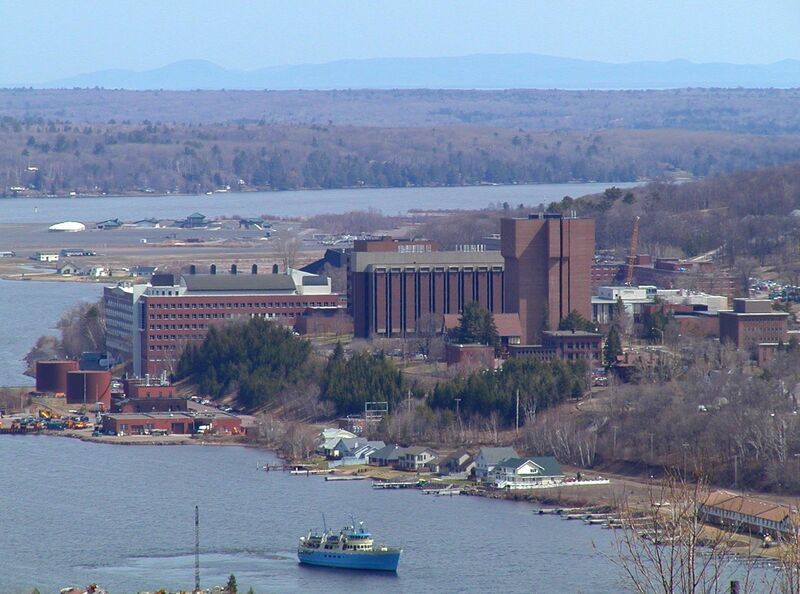 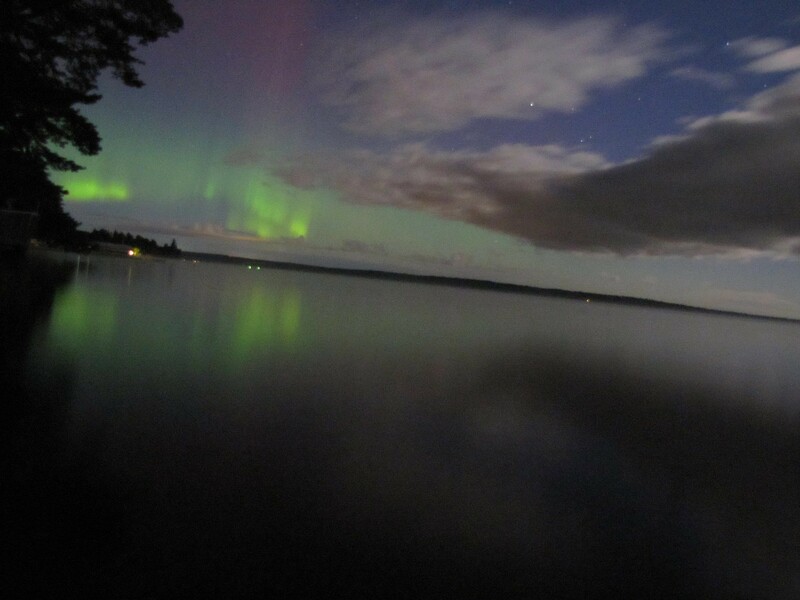 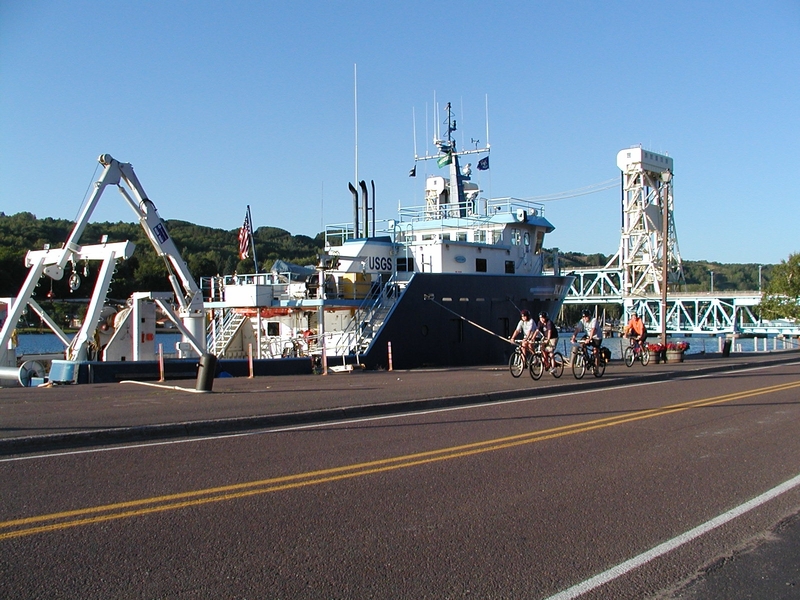 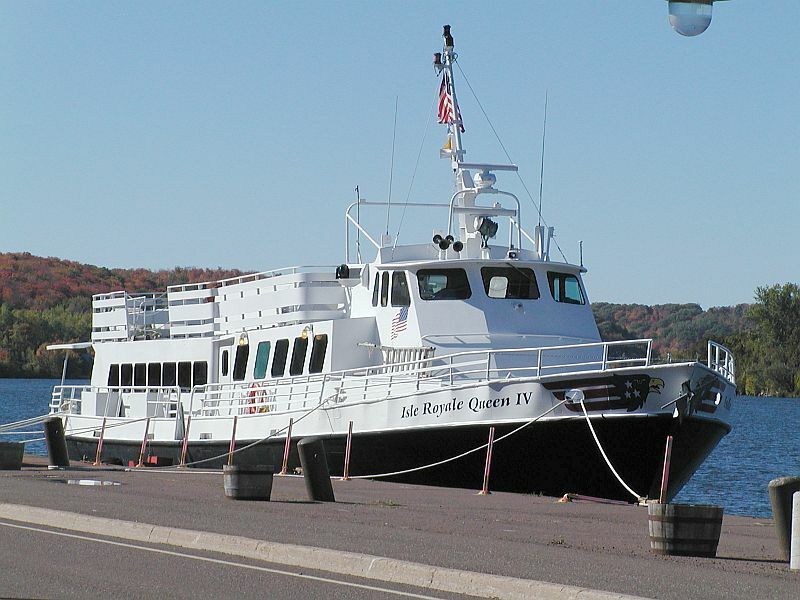 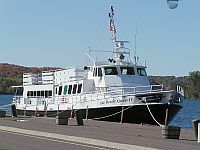 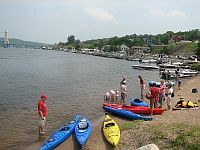 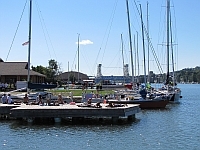 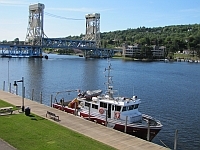 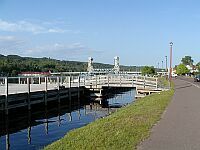 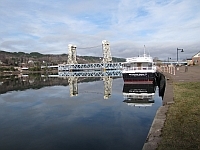 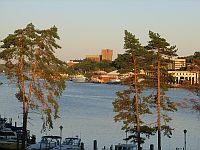 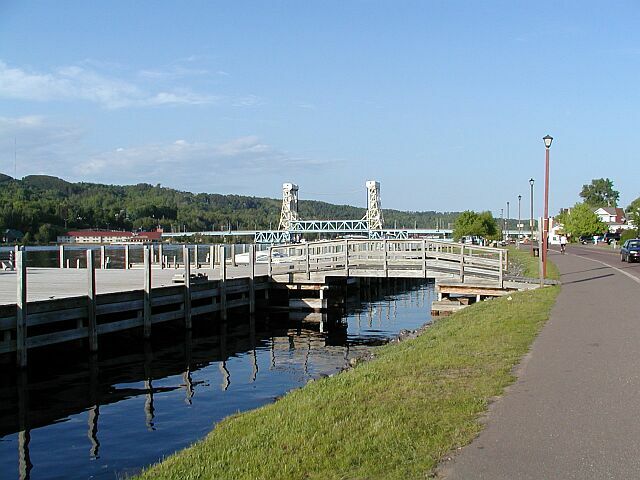 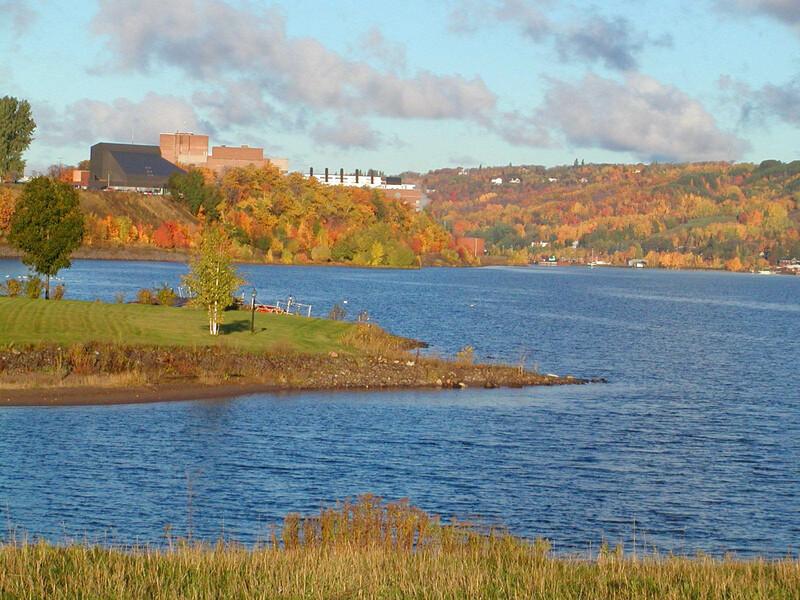 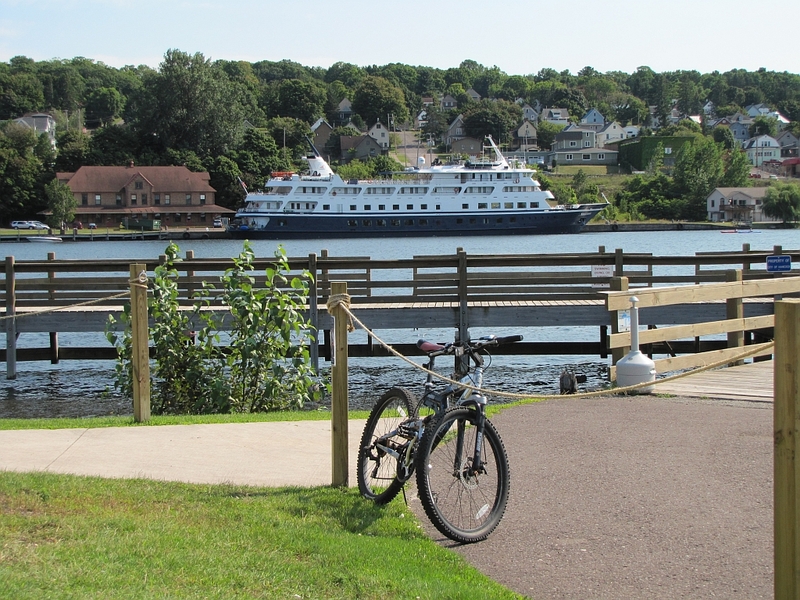 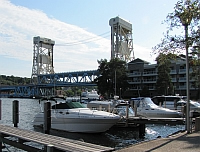 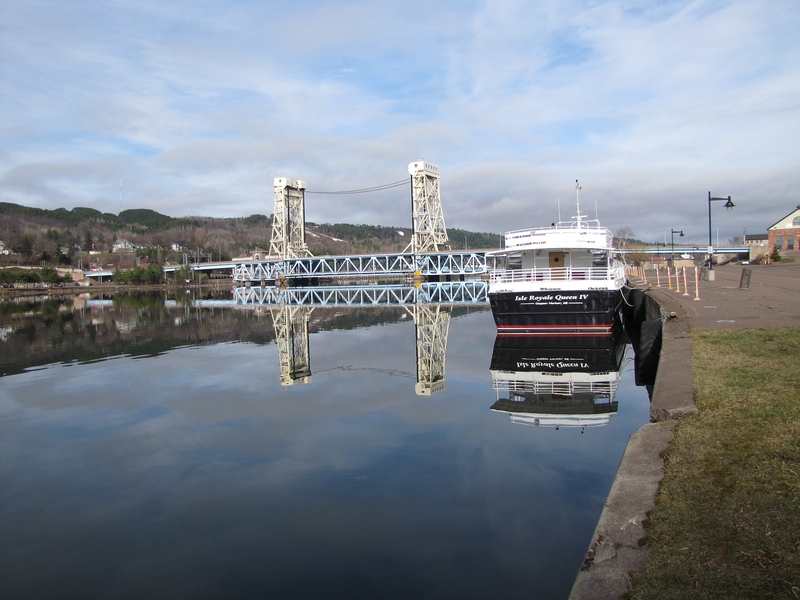 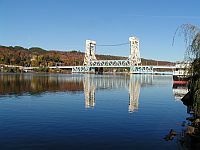 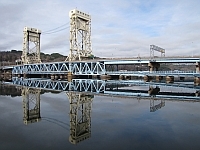 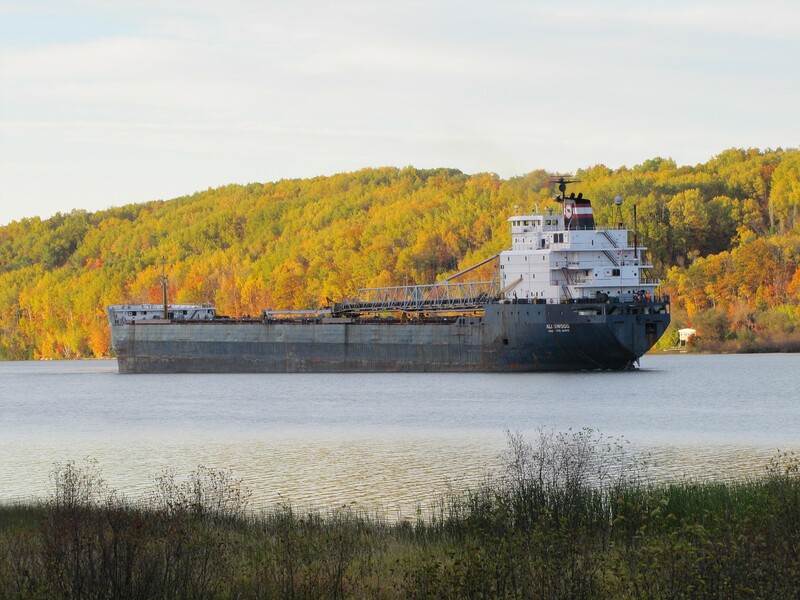 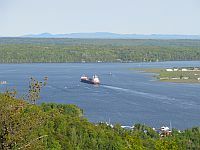 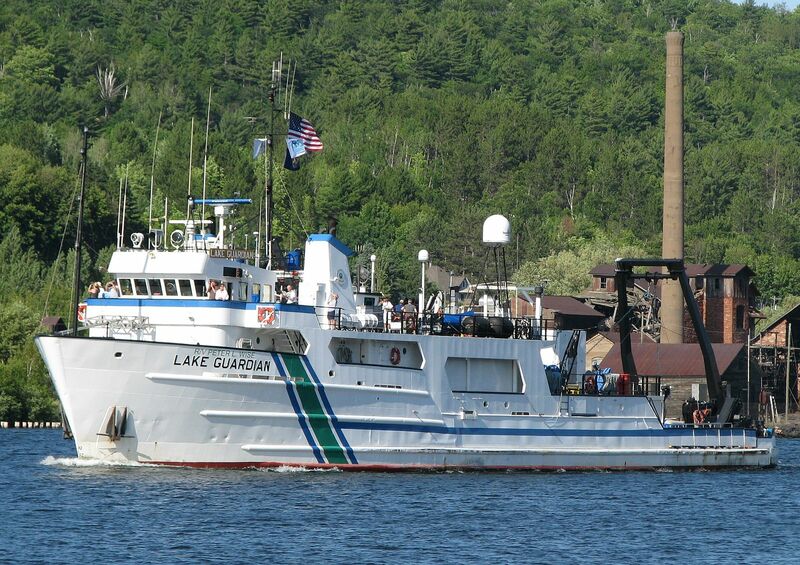 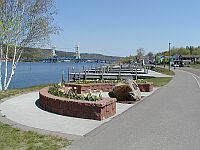 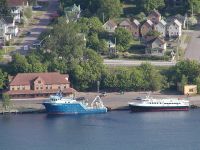 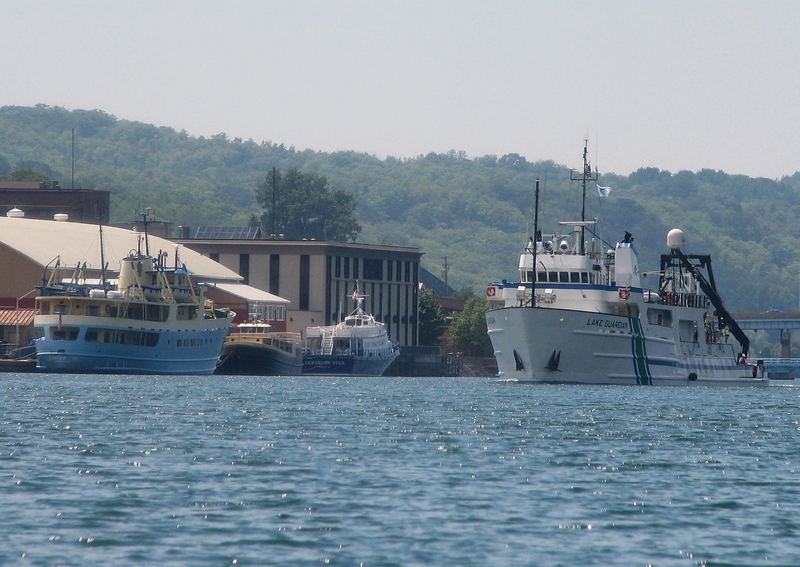 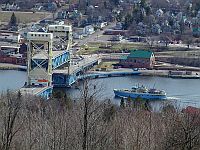 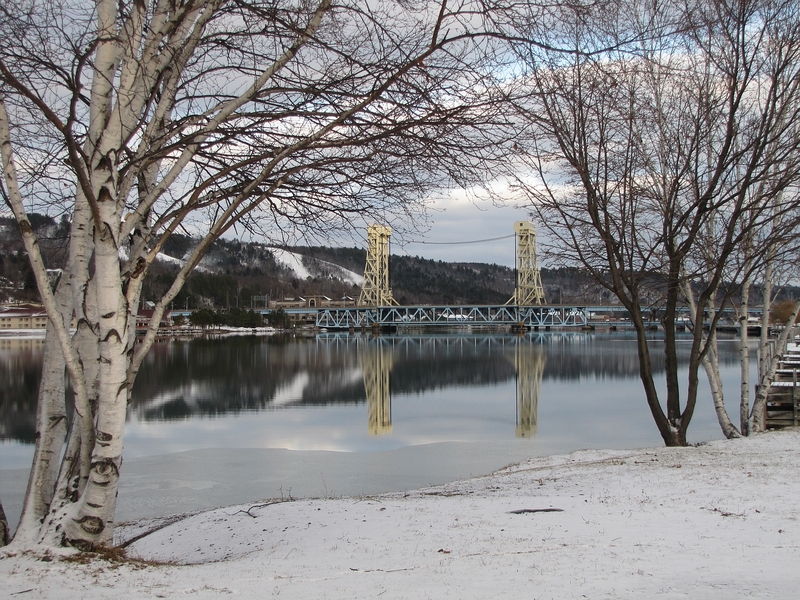 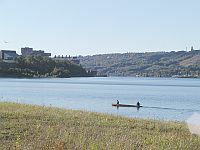 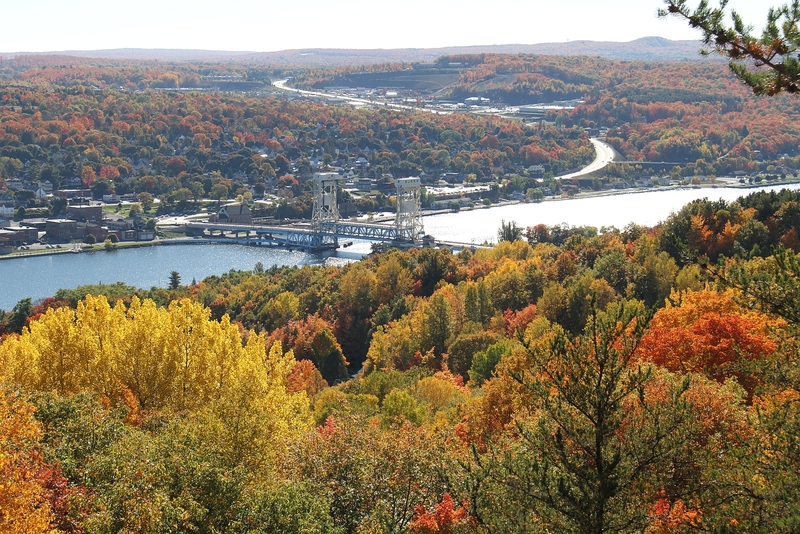 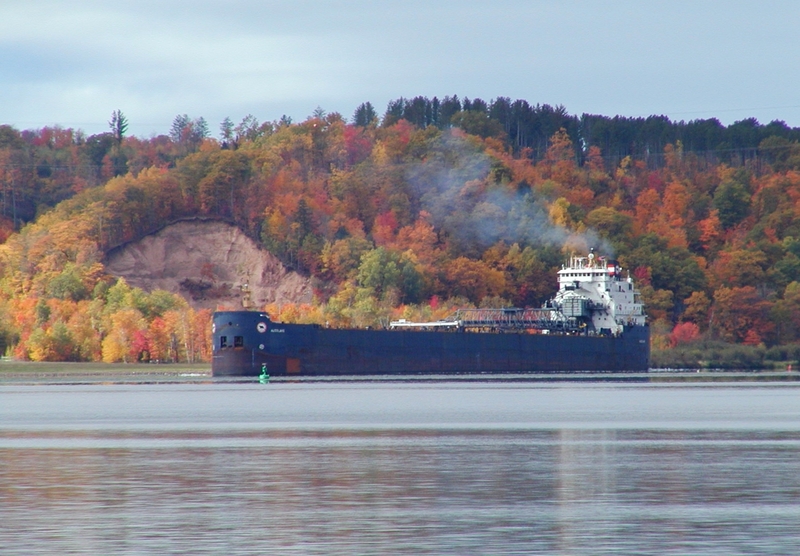 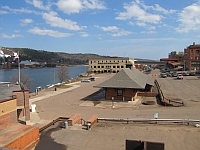 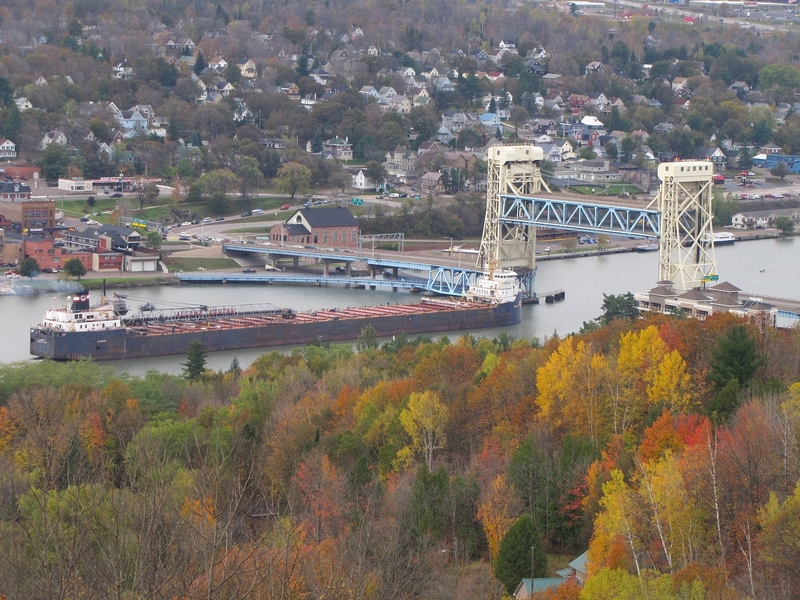 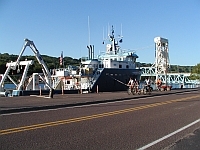 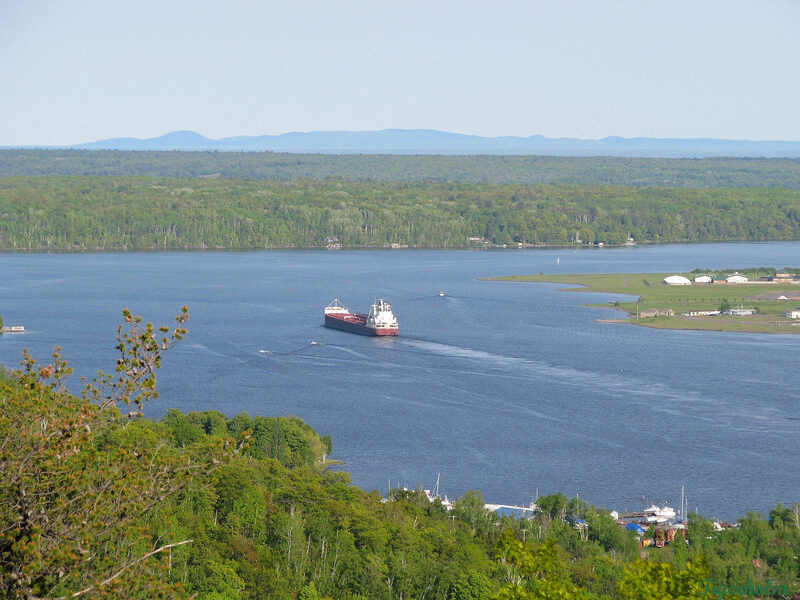 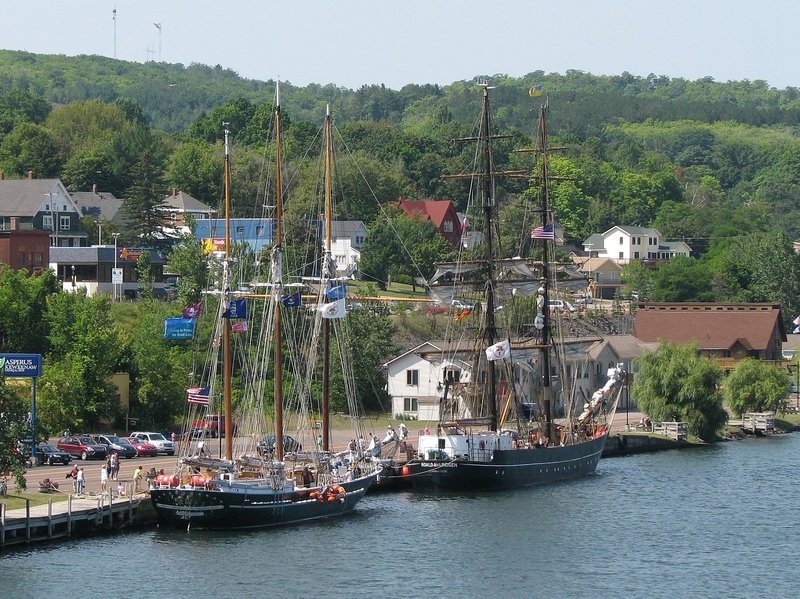 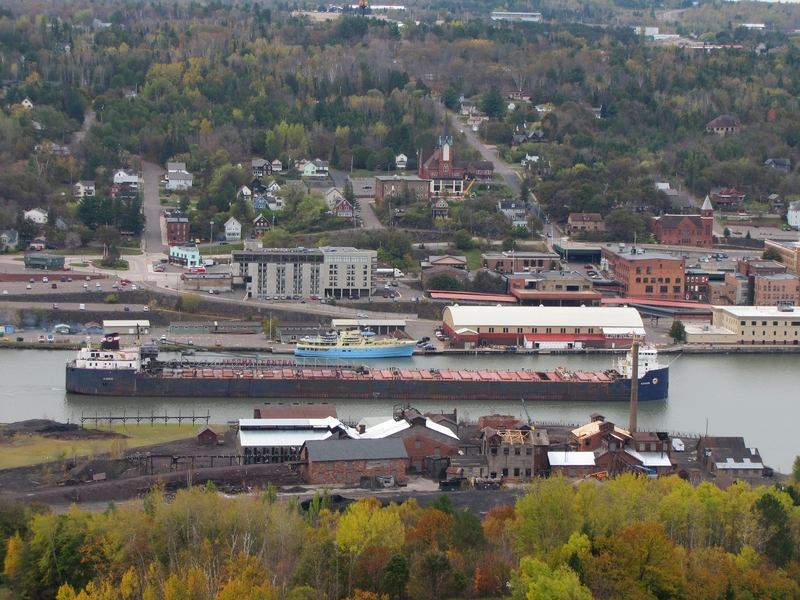 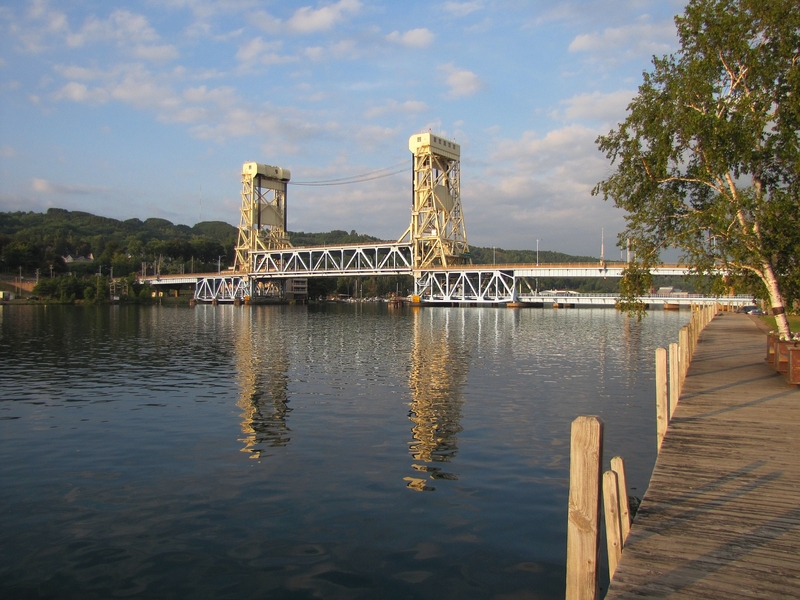 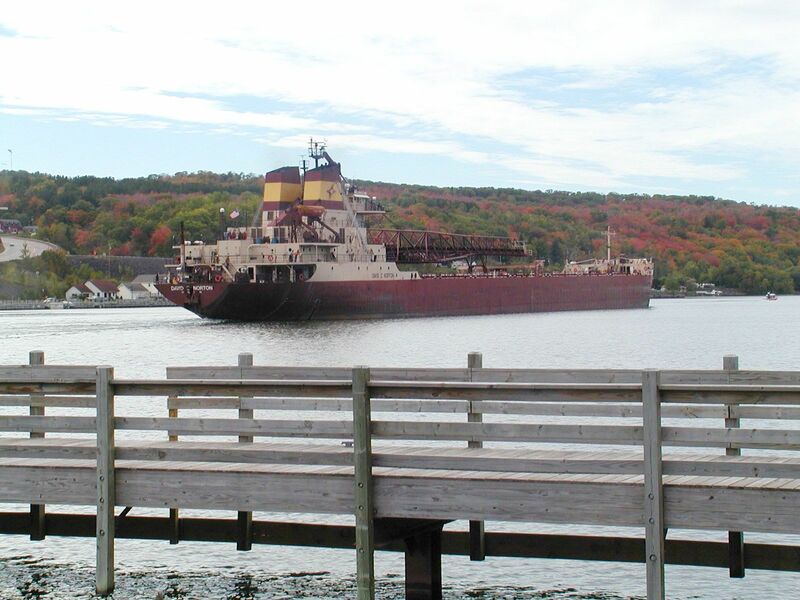 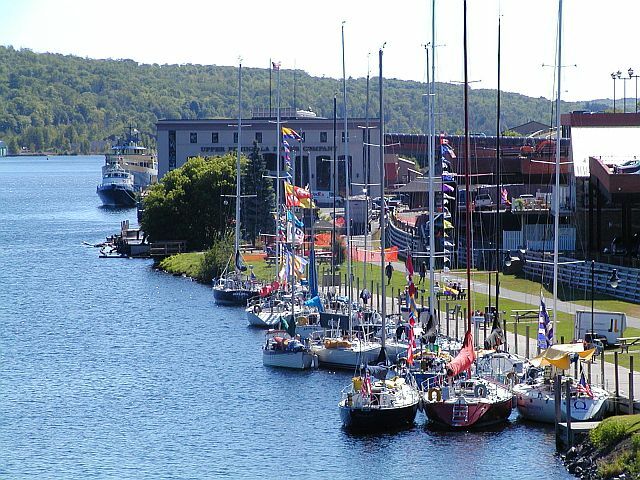 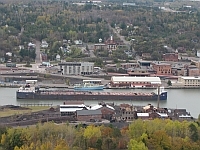 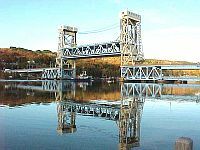 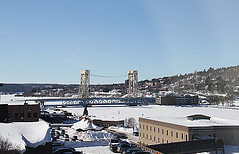 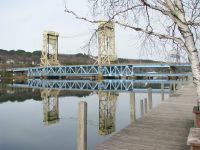 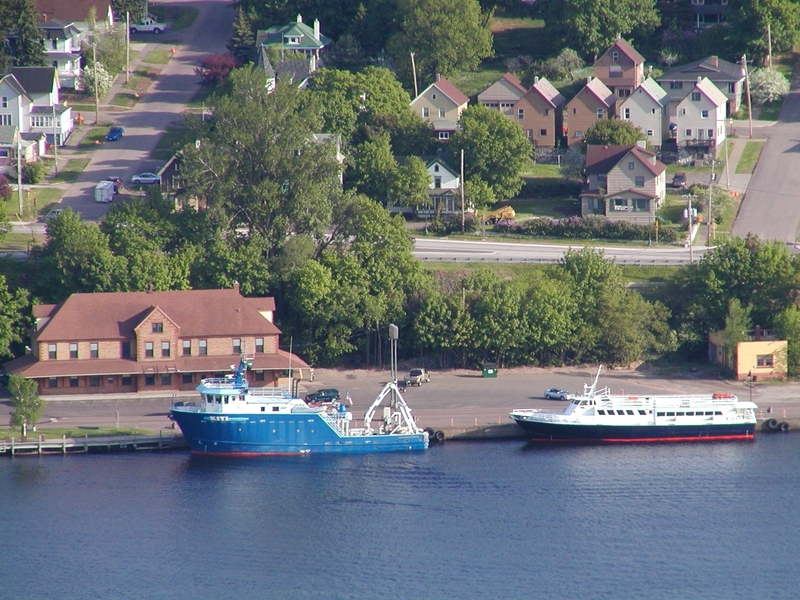 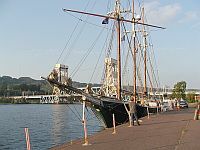 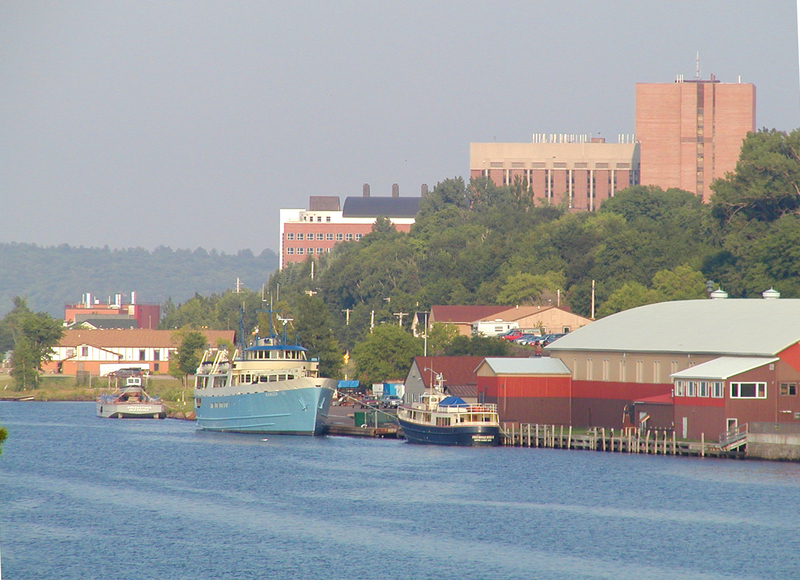 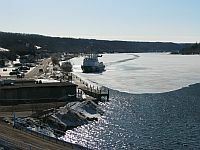 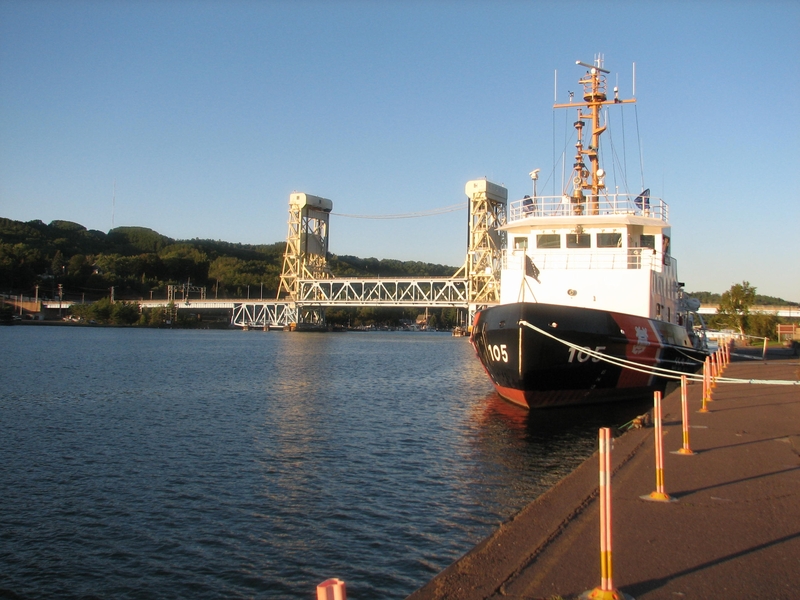 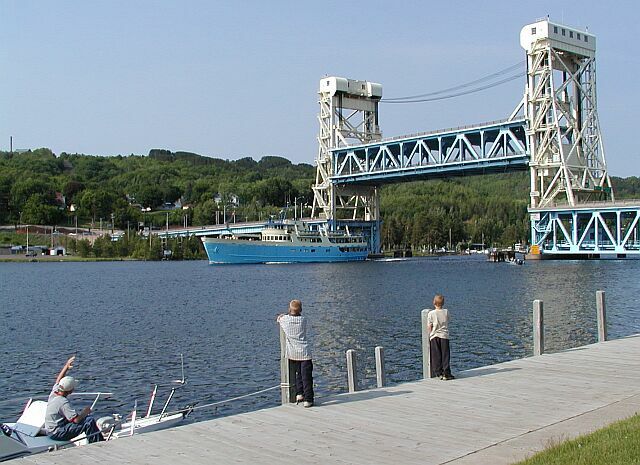 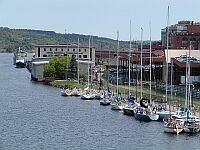 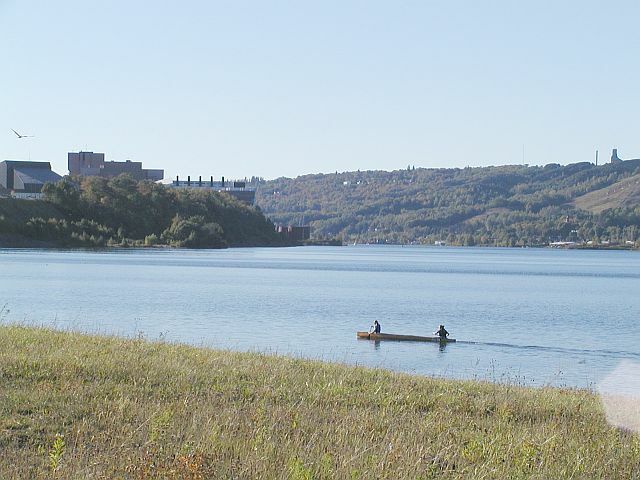 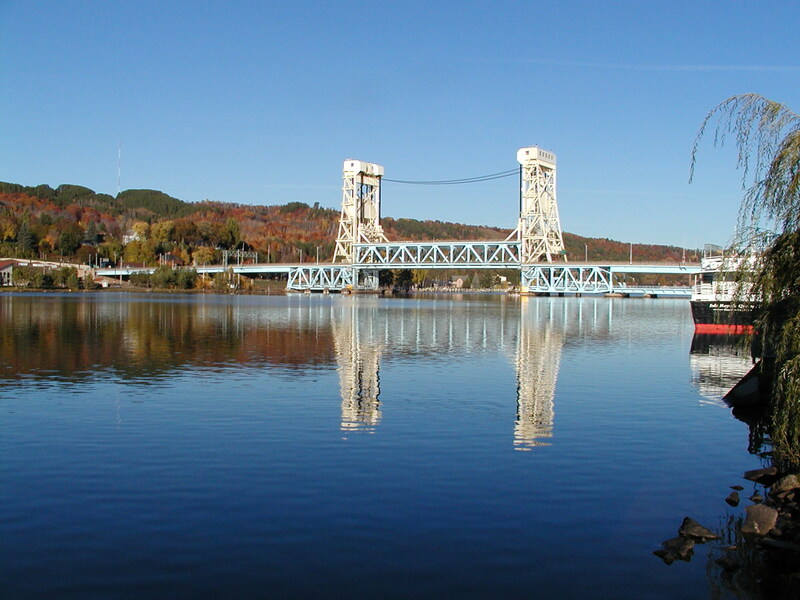 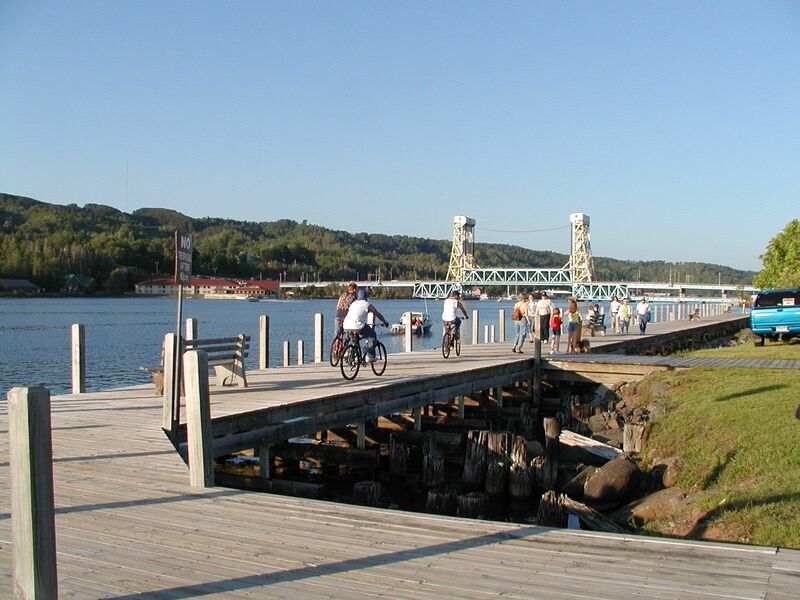 Michigan Tech is located on the waterfront of Portage Lake and the Keweenaw Waterway that connects to east and west parts of Lake Superior. 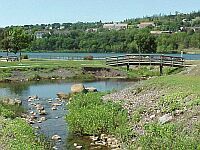 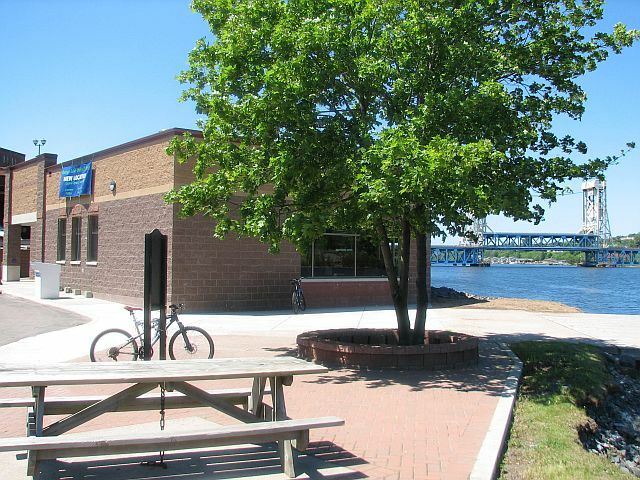 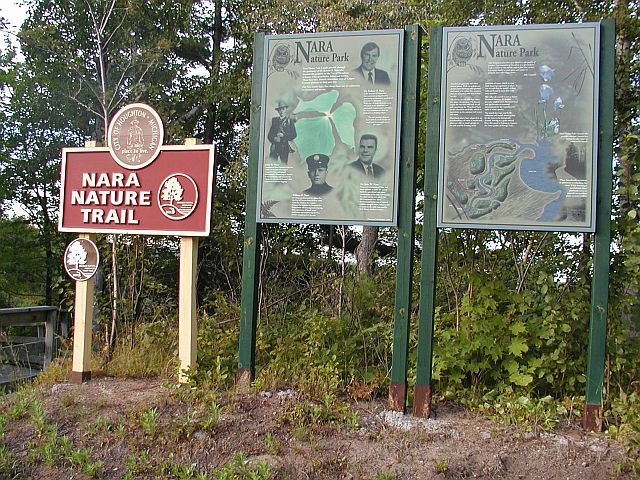 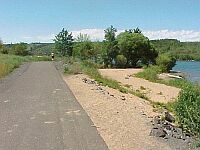 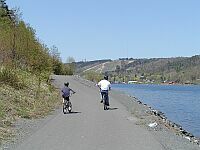 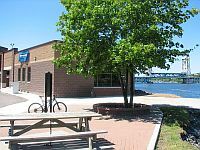 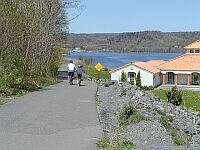 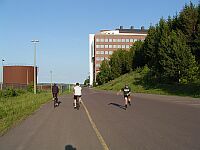 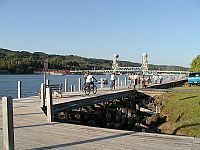 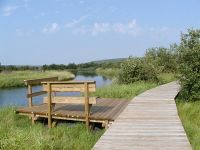 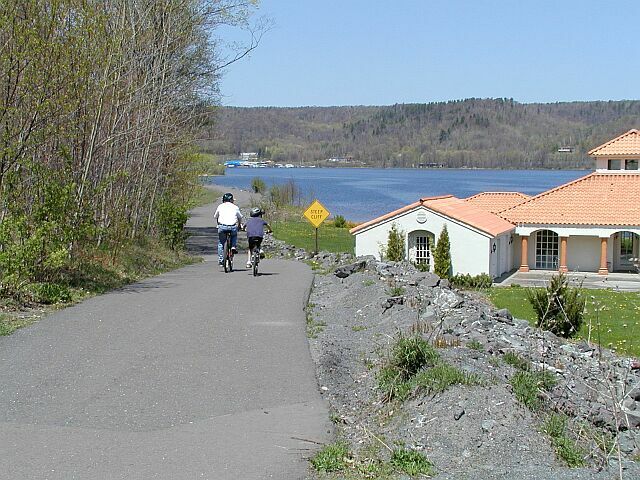 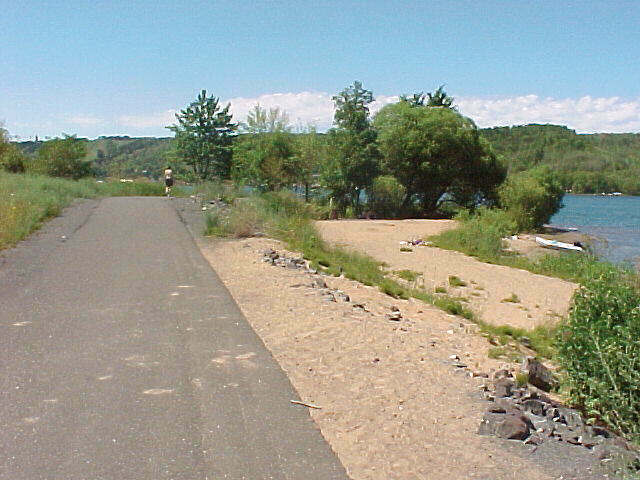 There is a 4.5 mile long walking and biking trail along the waterfront that leads to several nature trails outside of town. 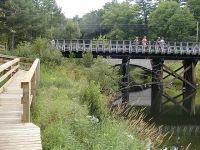 This is a gallery of photos to take you on a stroll or skate or bike ride and see the surroundings. 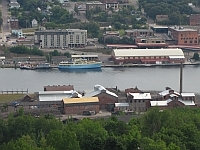 It presents only one facet of the area. 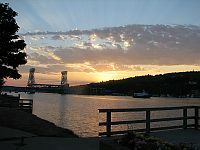 These photos and video clips on this page were all just caught while bike riding in or near Houghton. 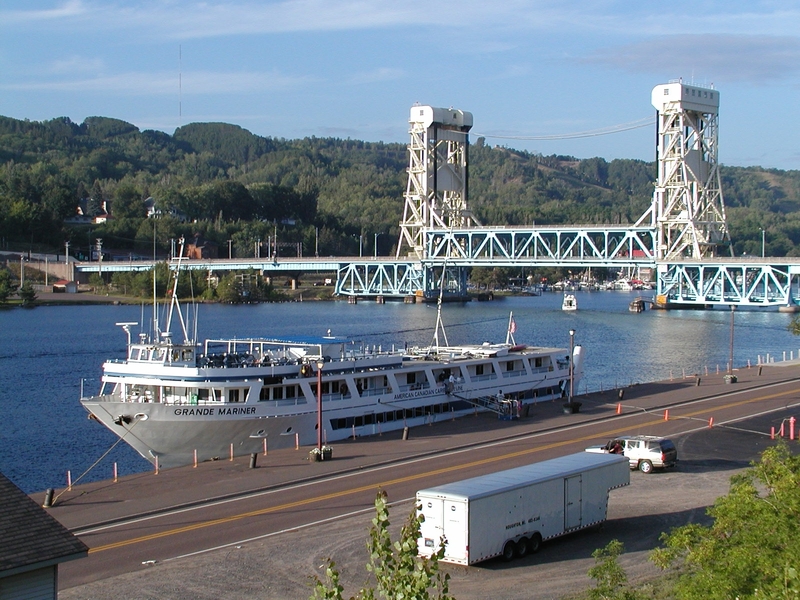 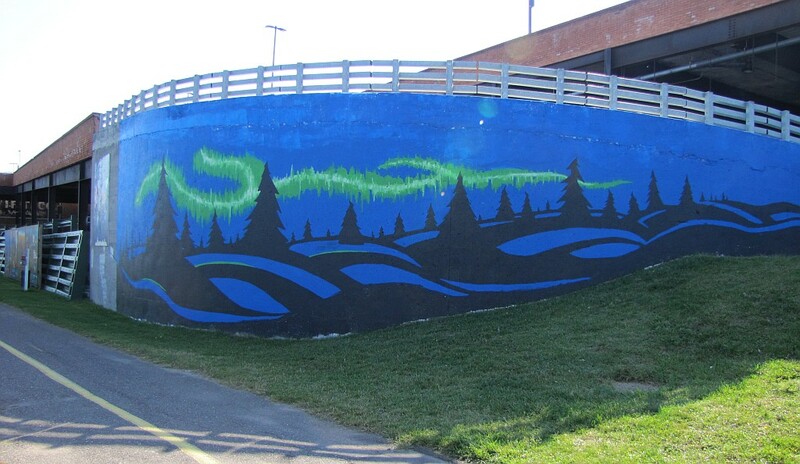 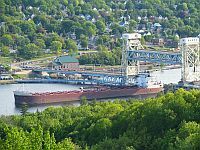 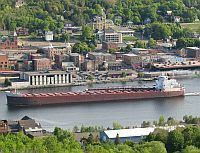 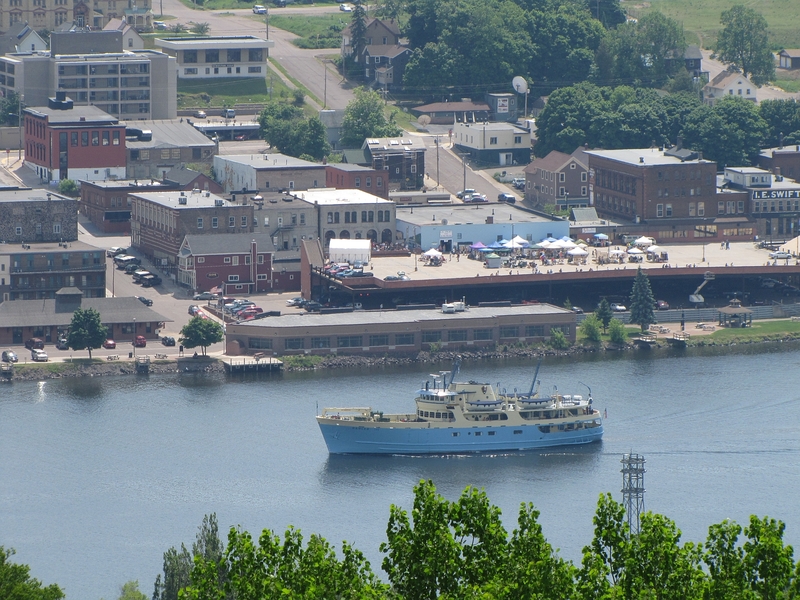 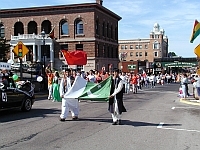 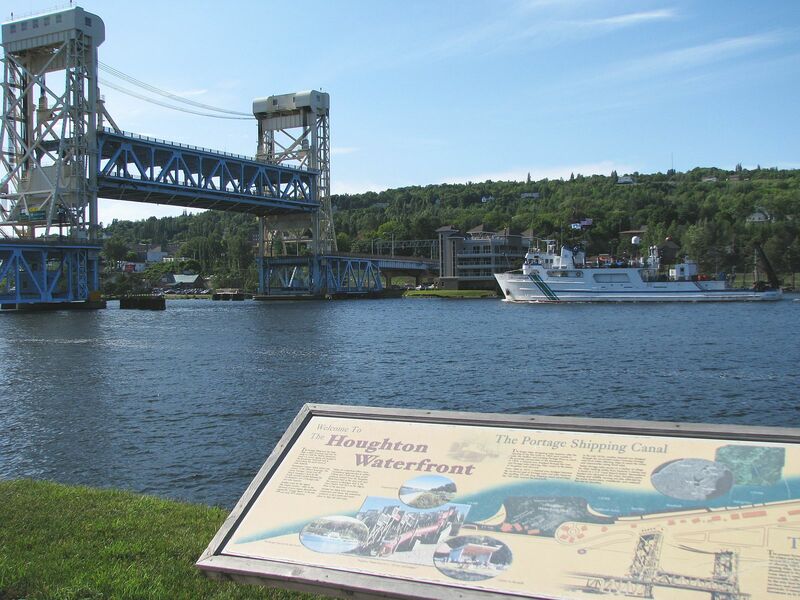 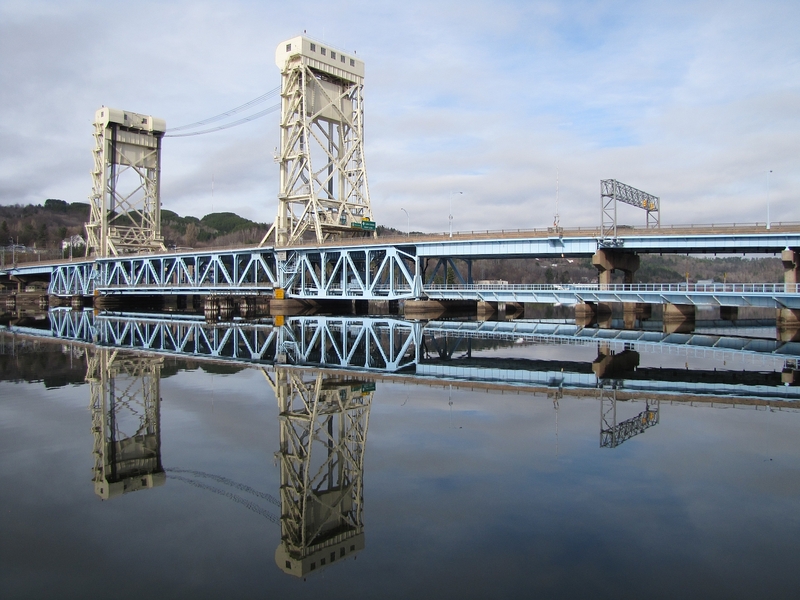 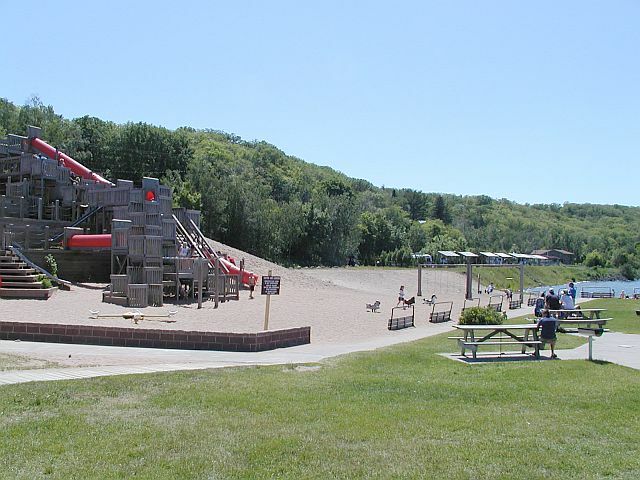 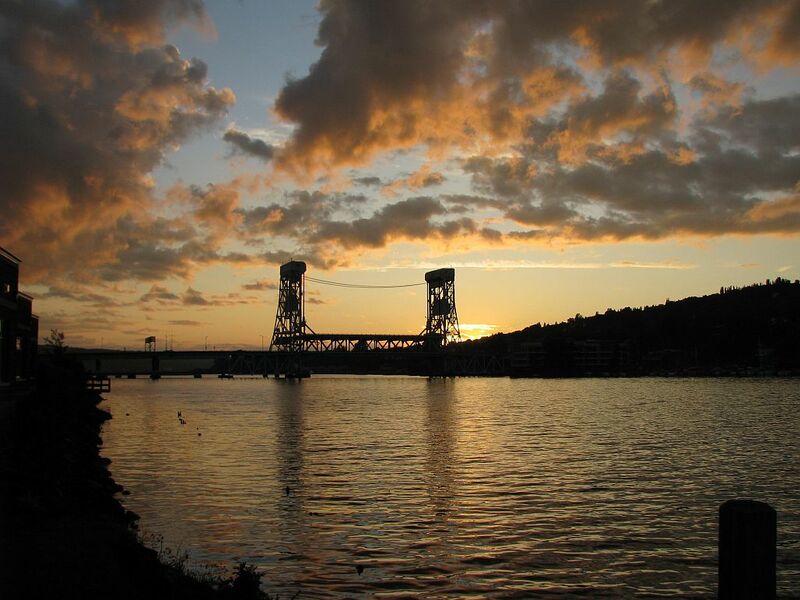 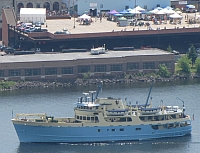 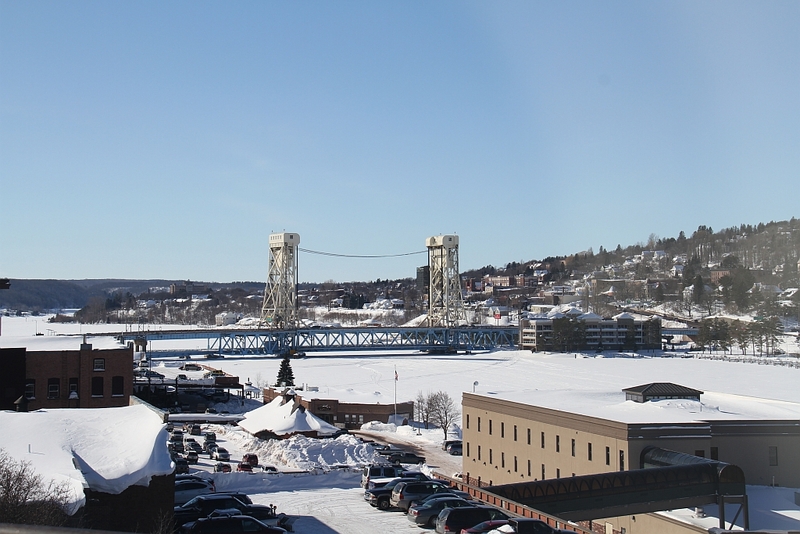 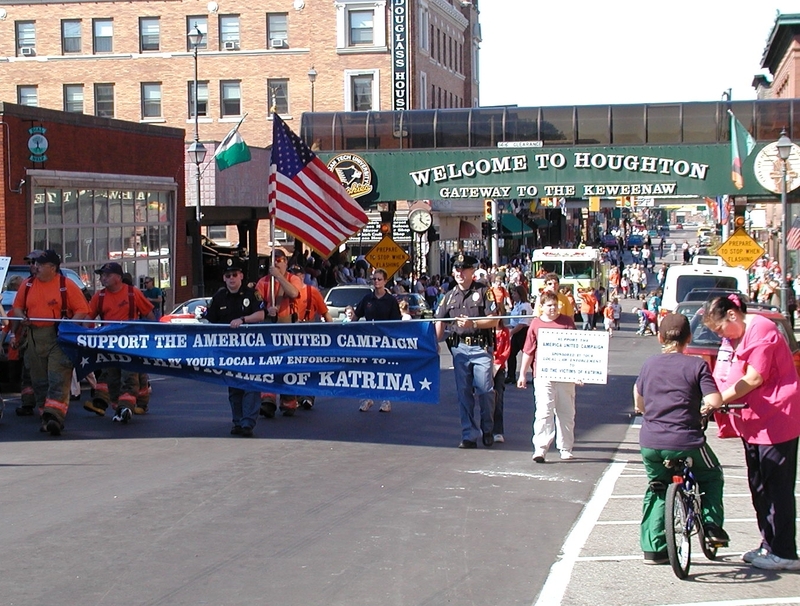 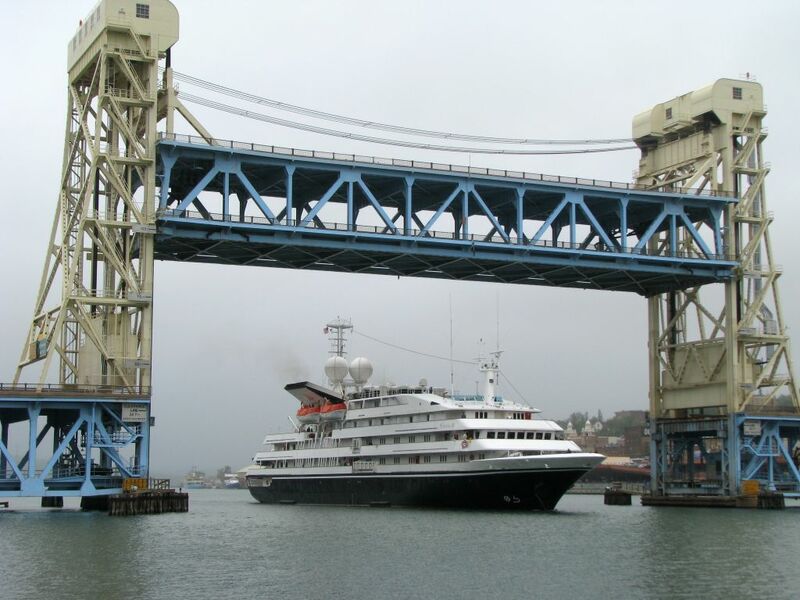 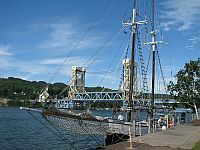 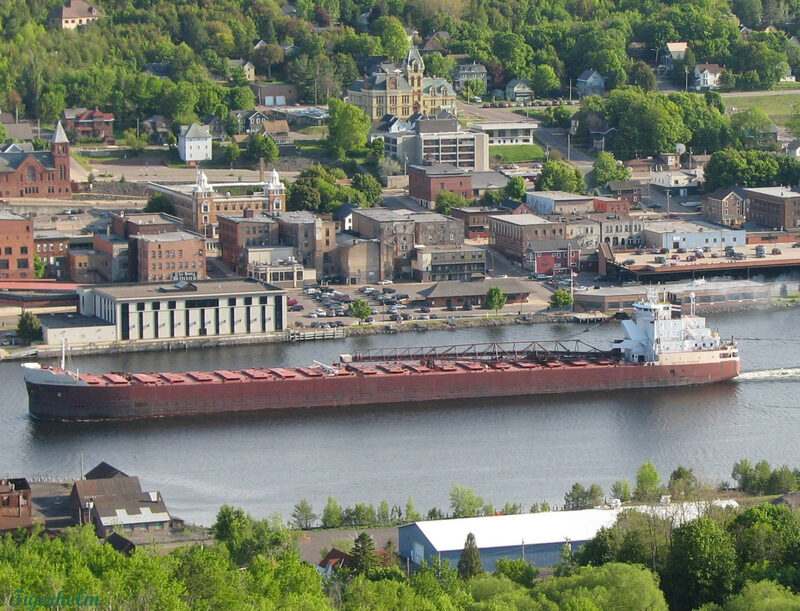 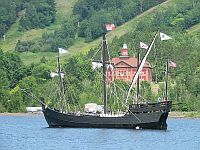 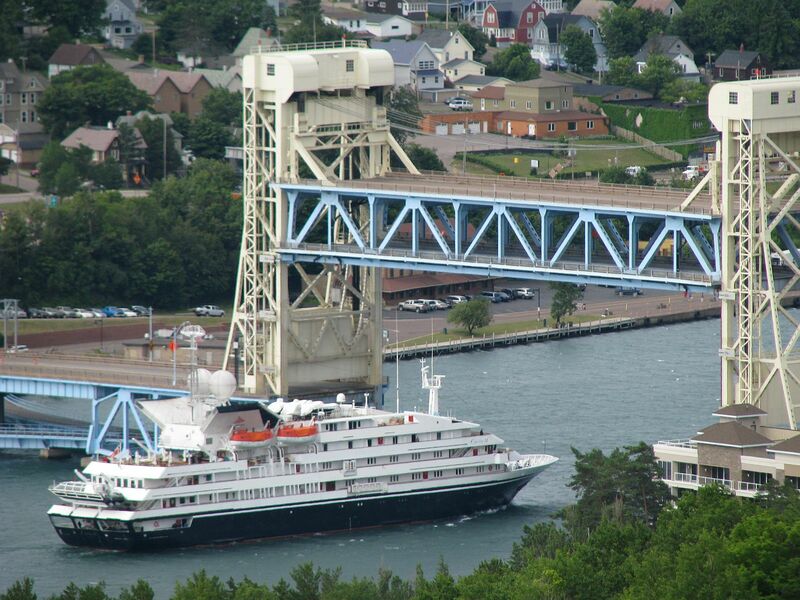 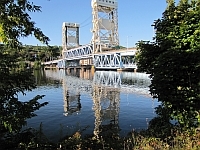 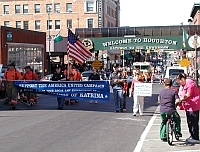 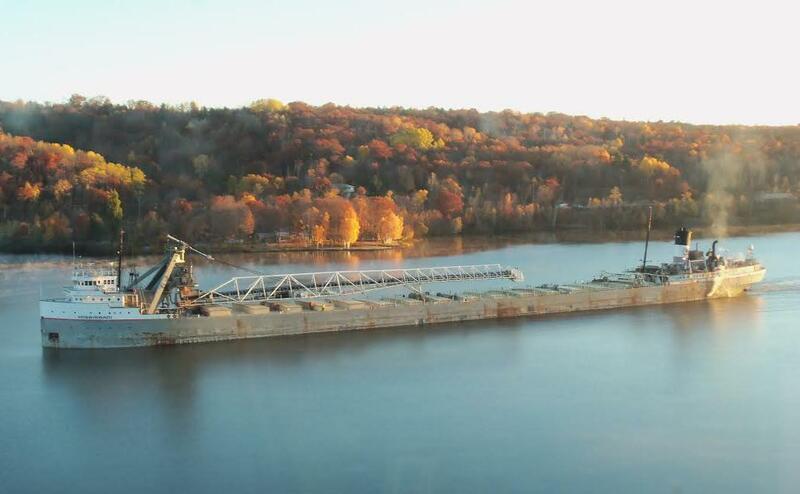 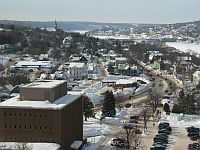 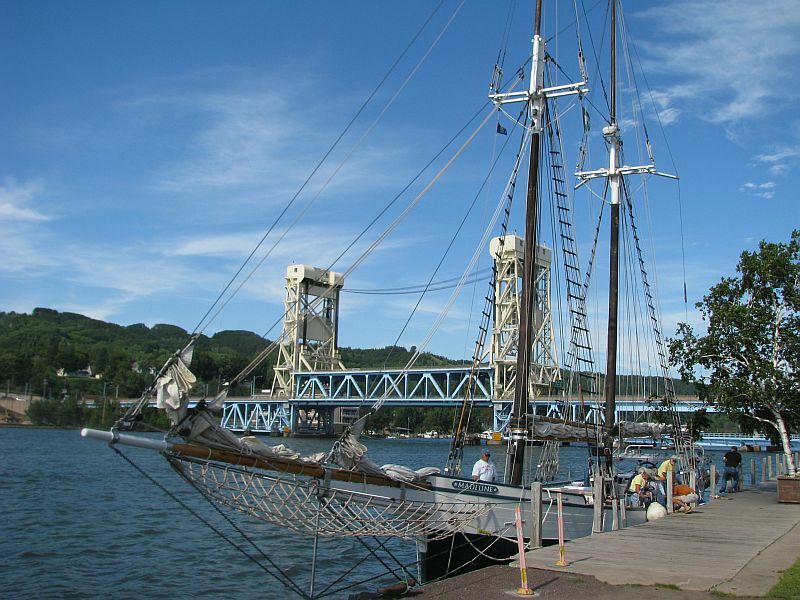 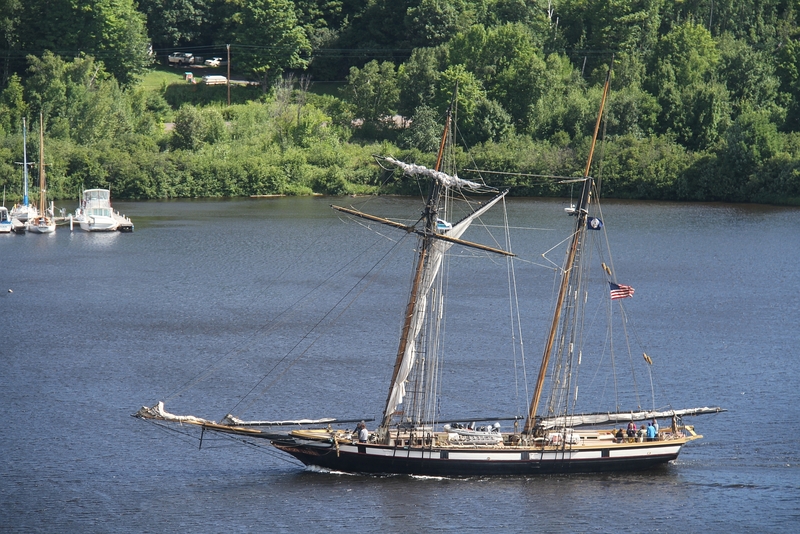 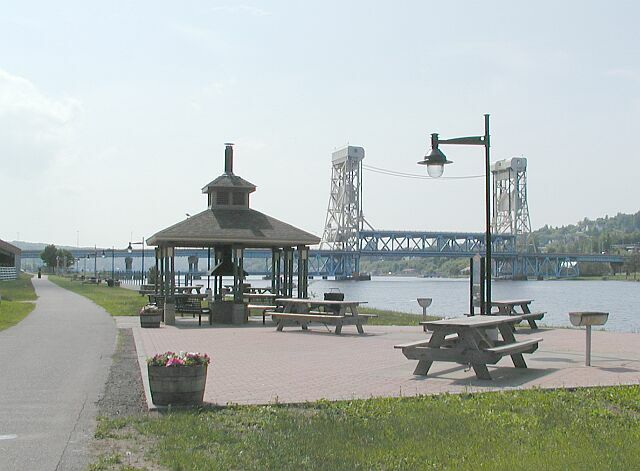 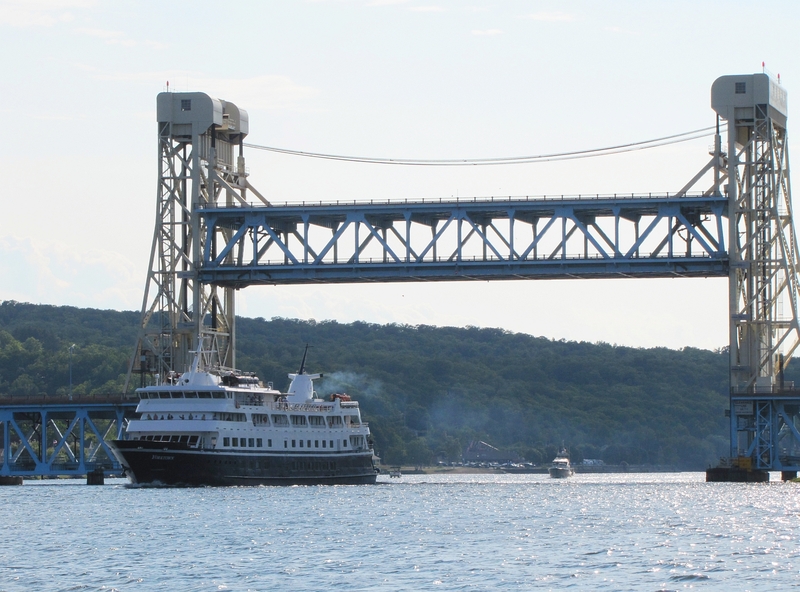 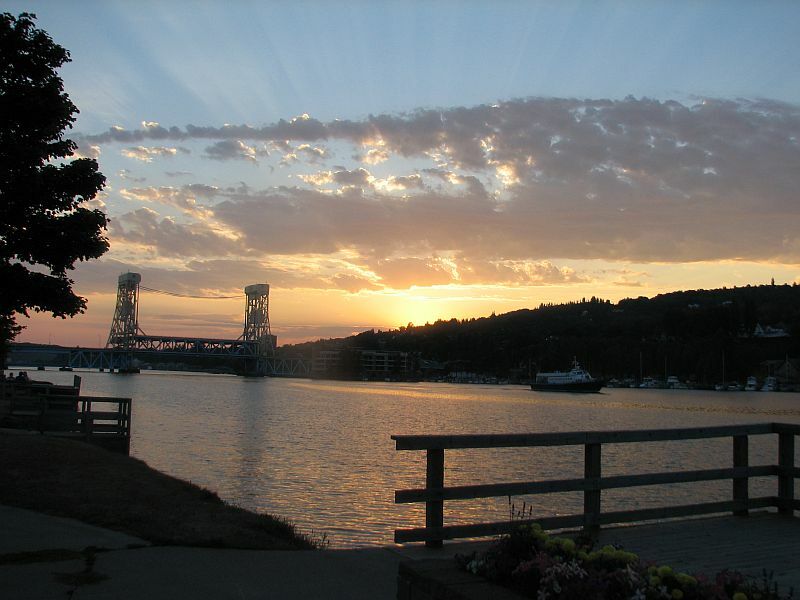 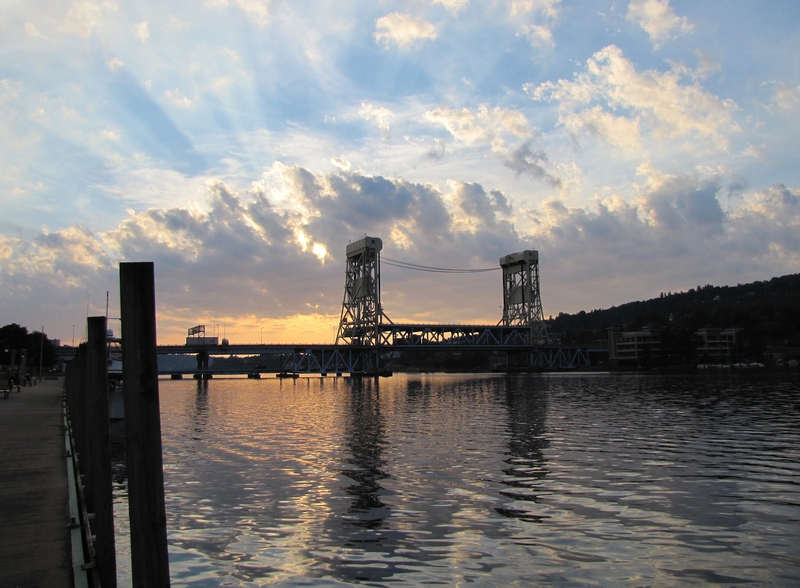 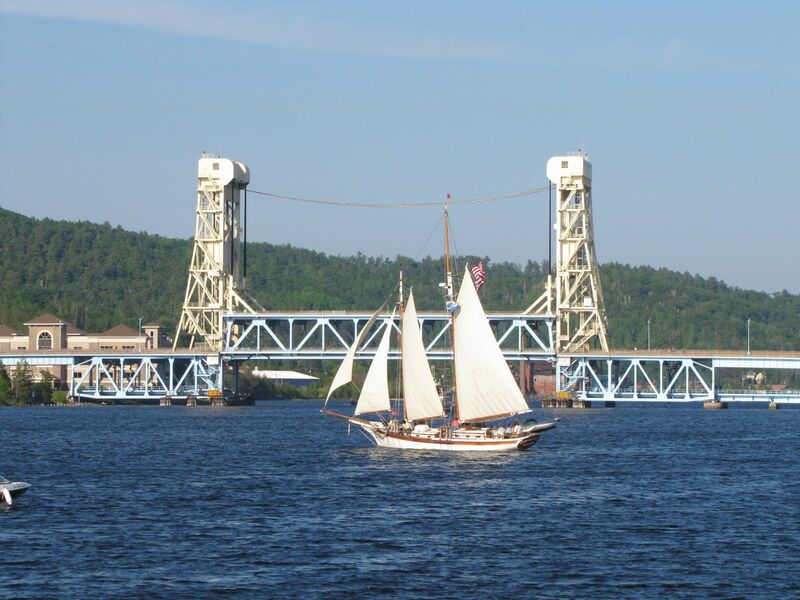 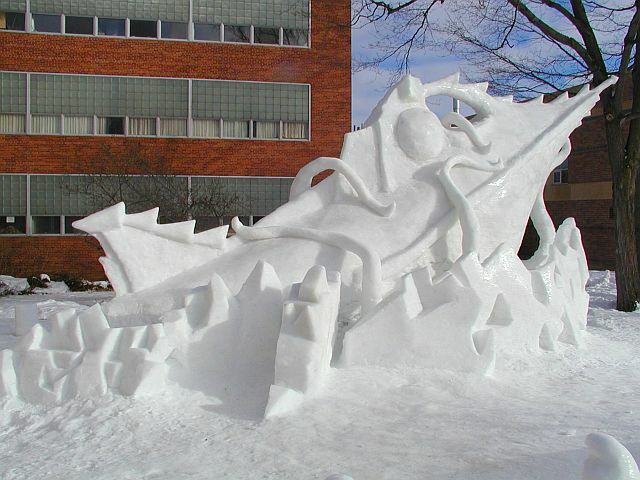 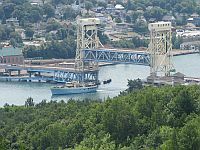 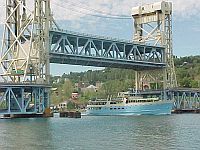 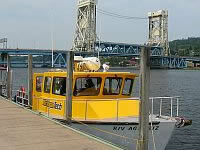 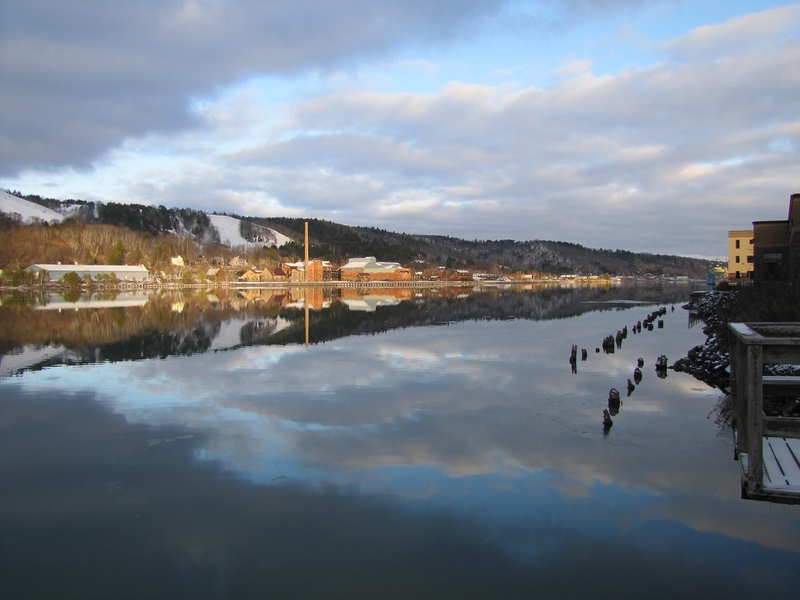 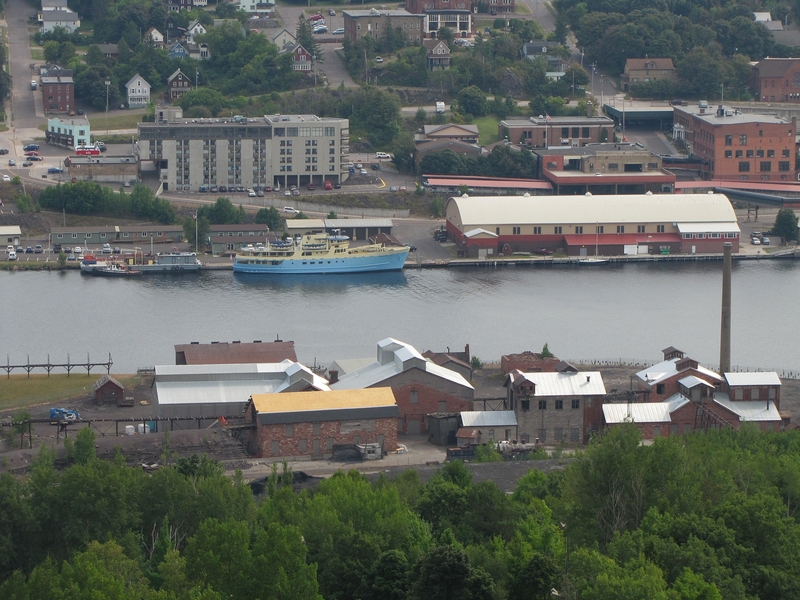 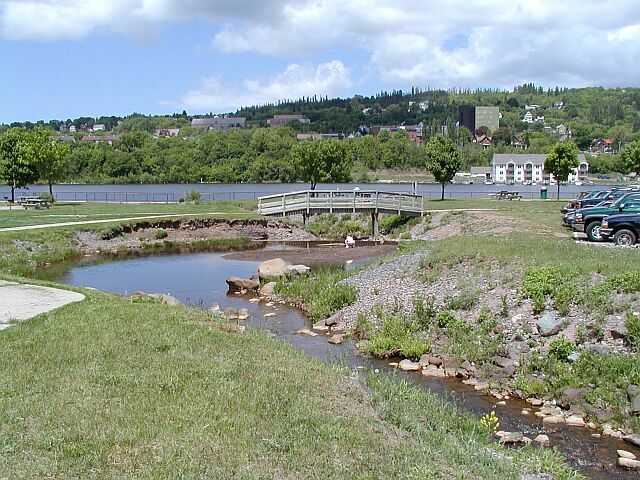 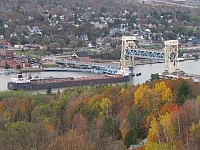 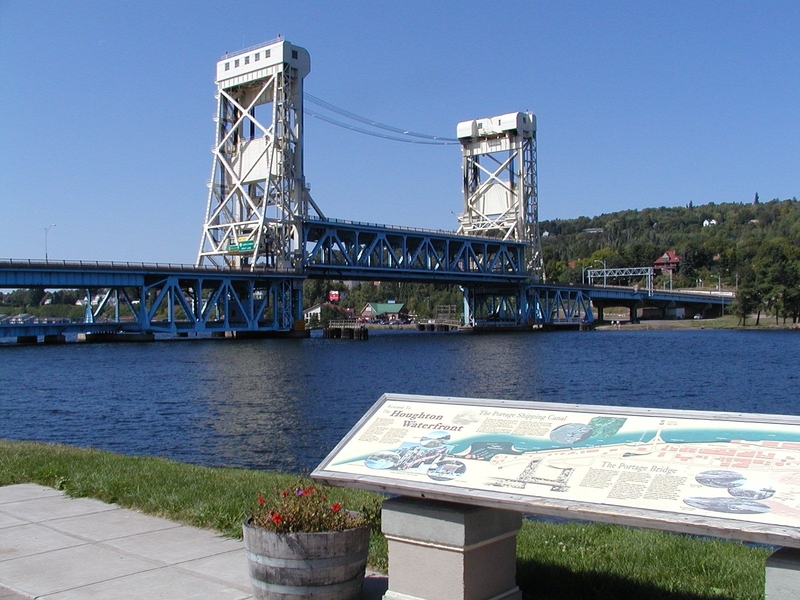 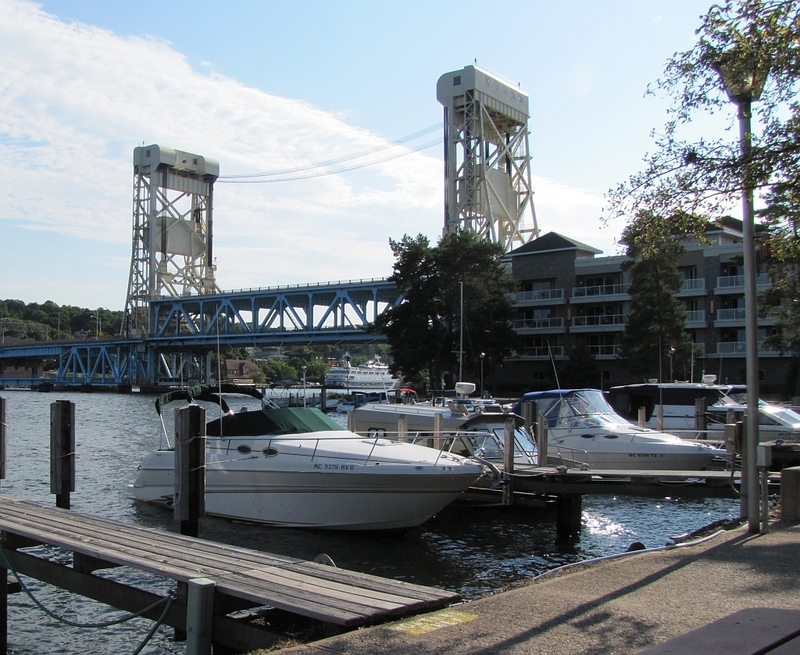 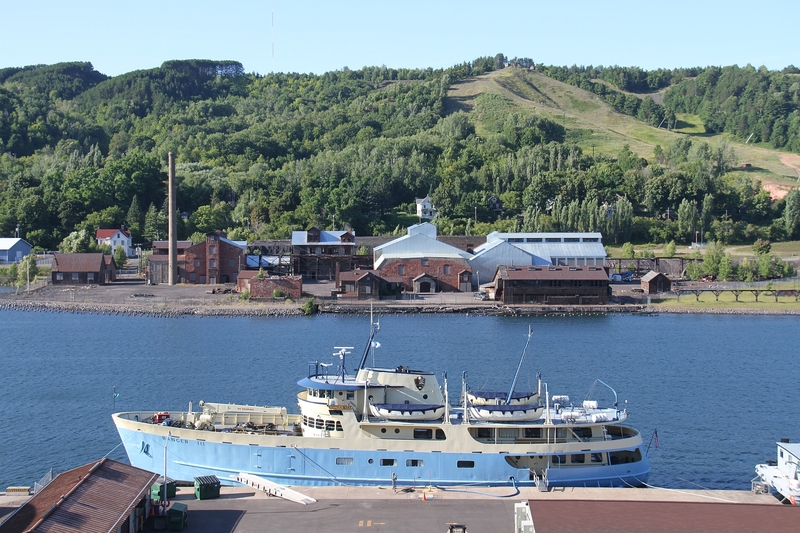 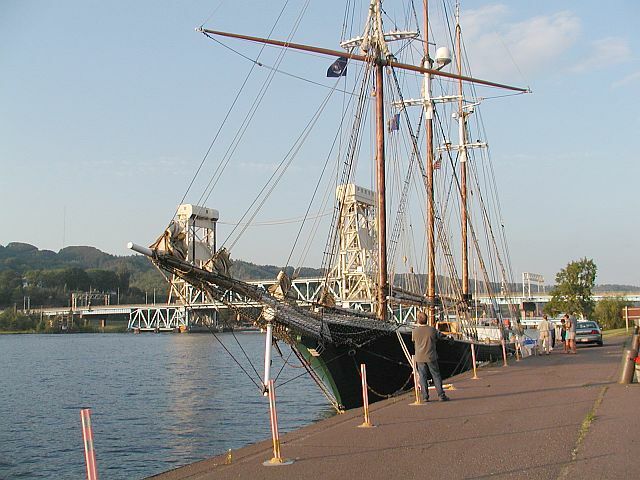 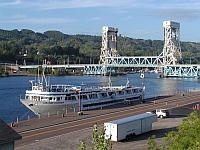 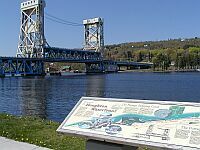 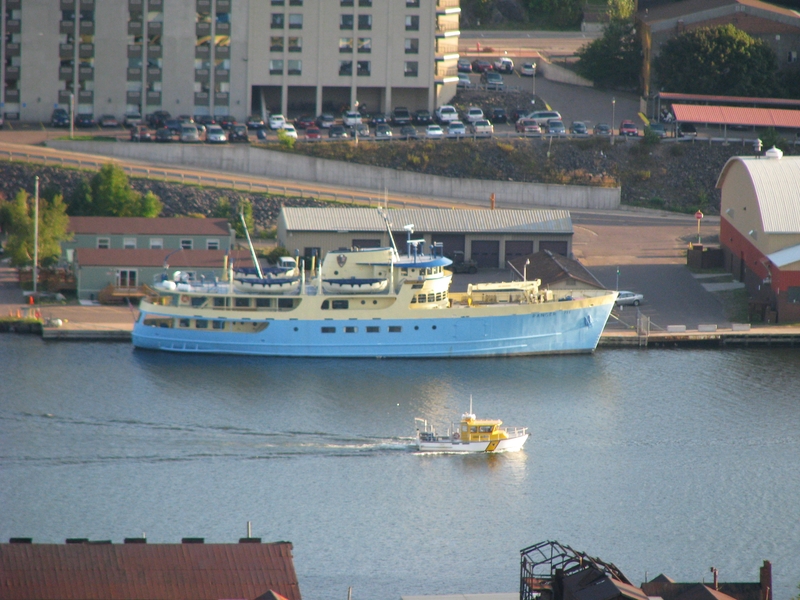 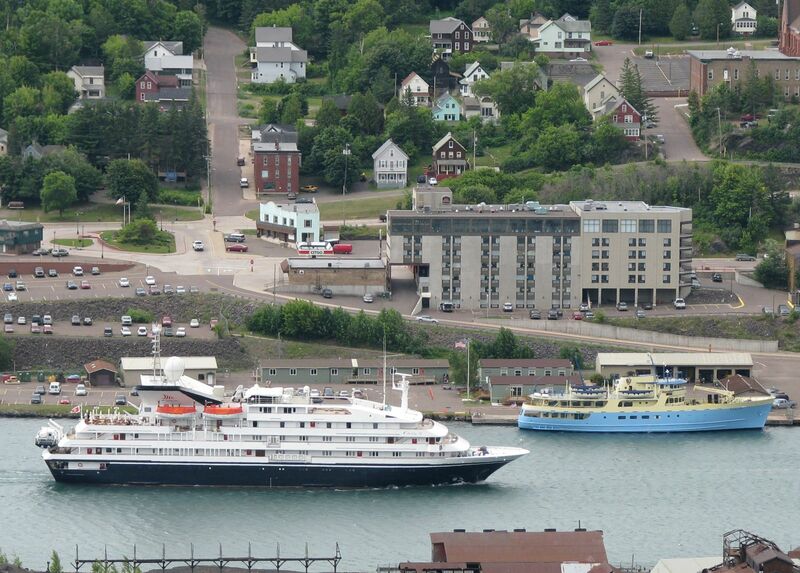 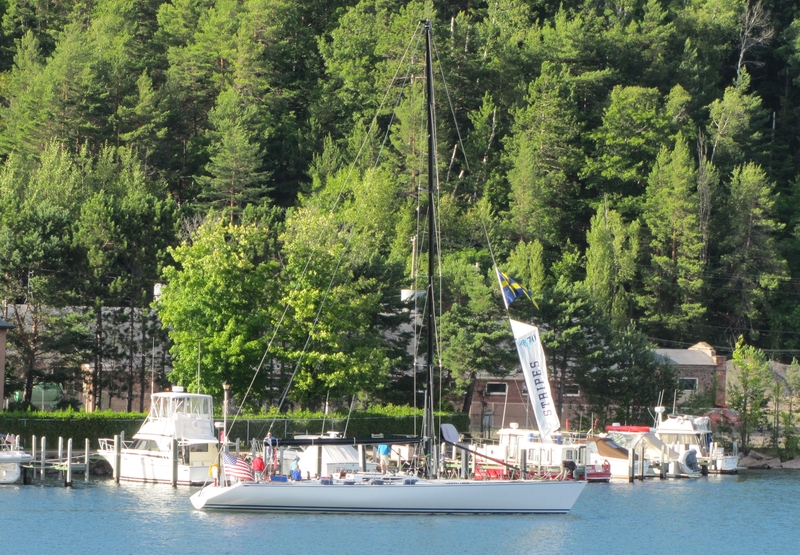 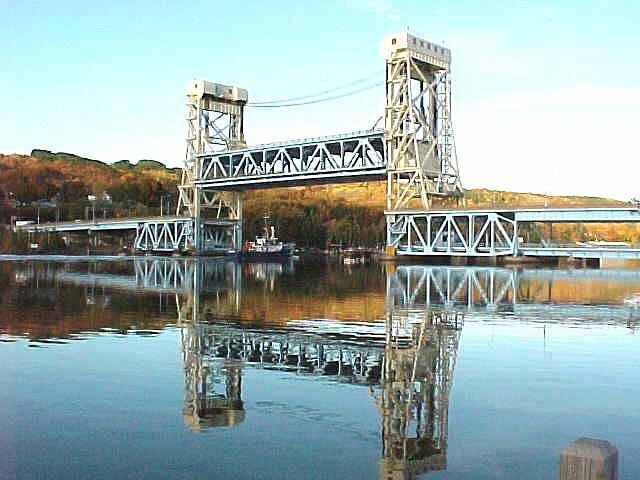 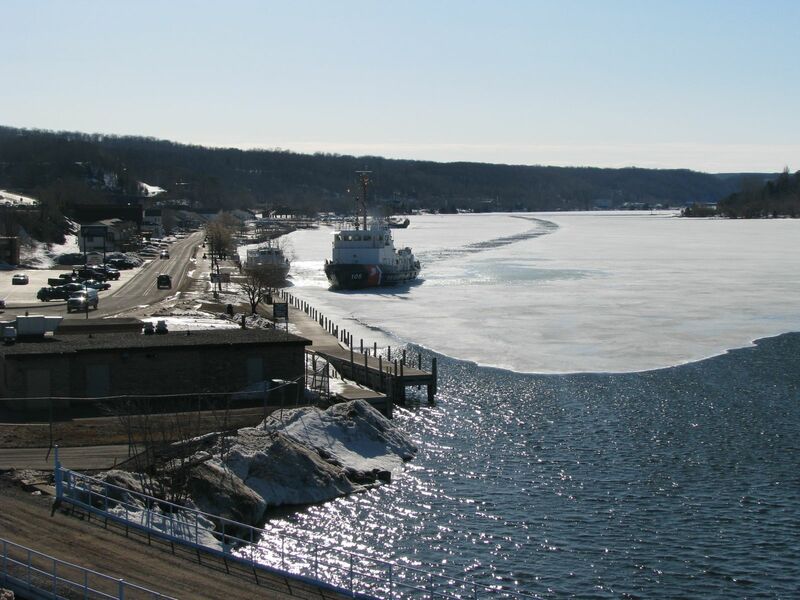 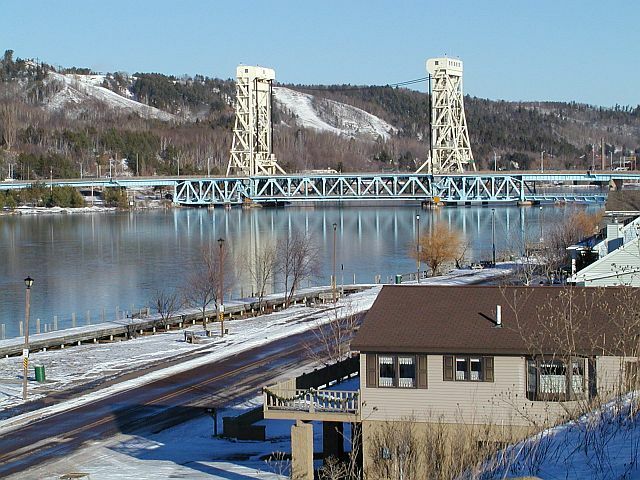 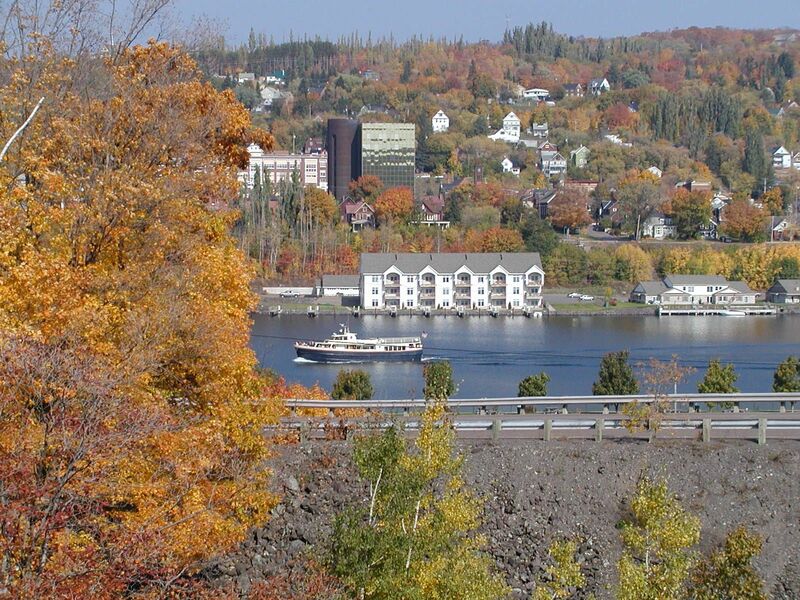 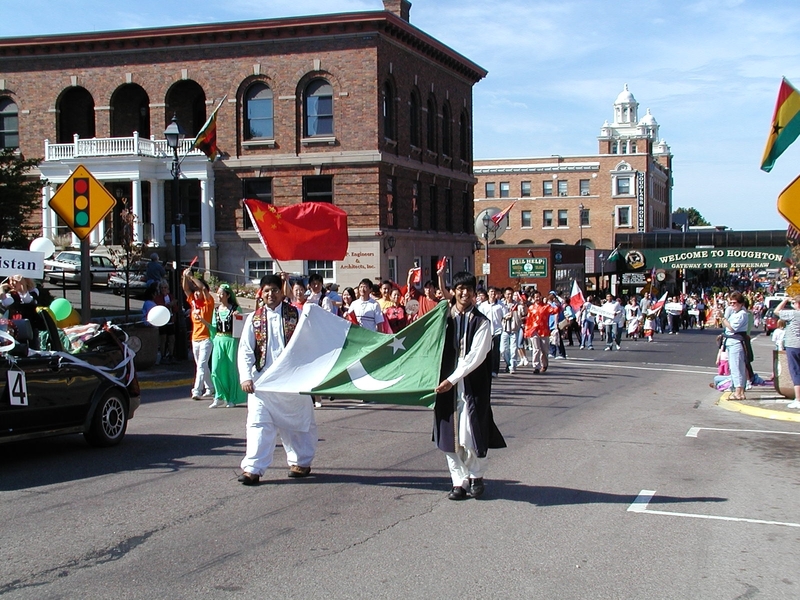 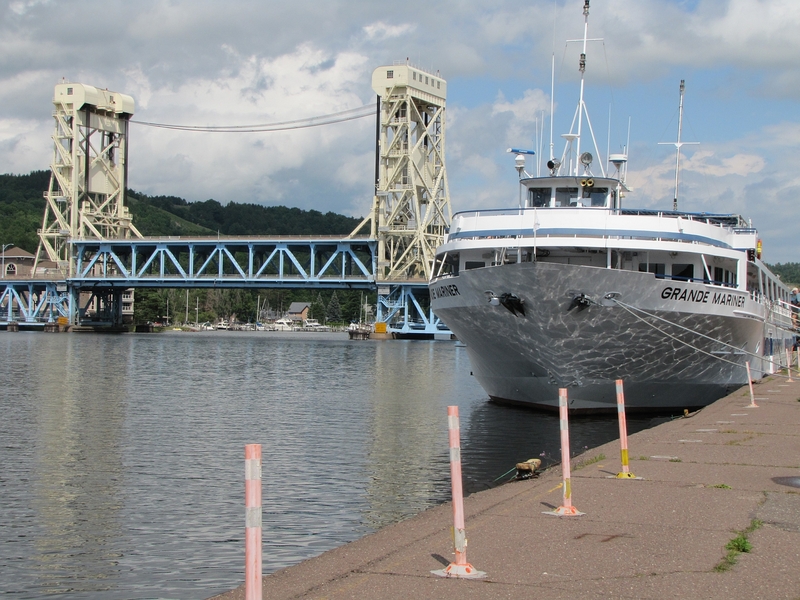 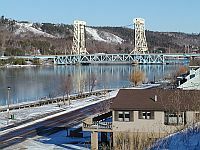 Much more about Houghton can be found at the City of Houghton Michigan website. 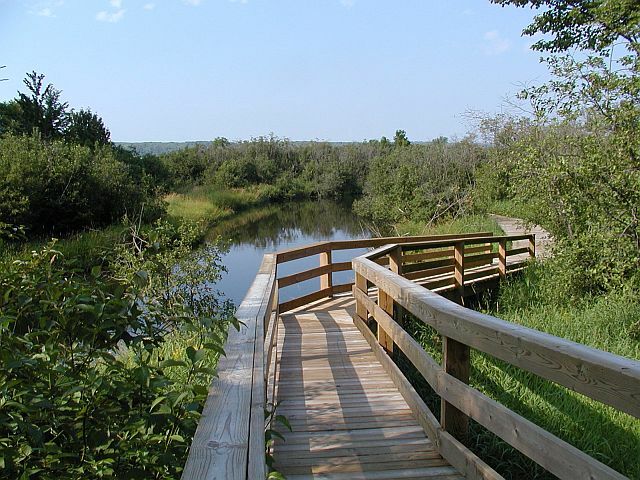 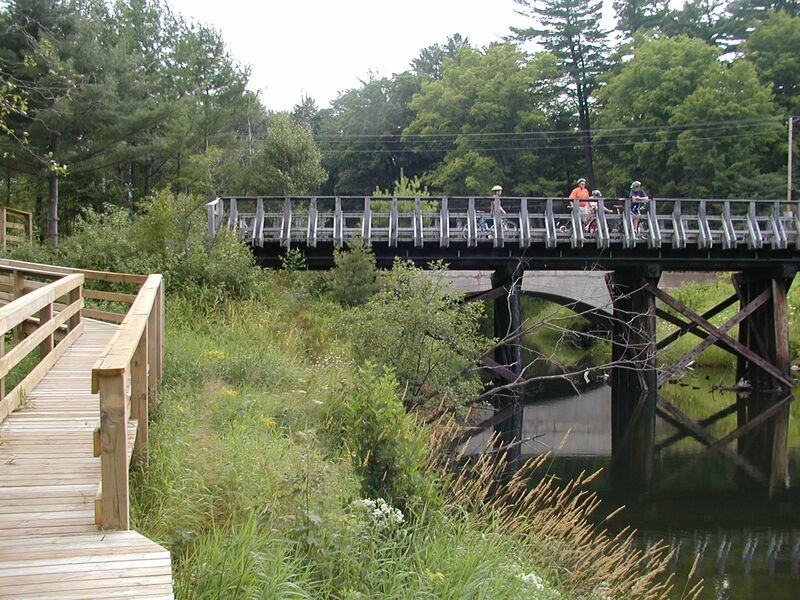 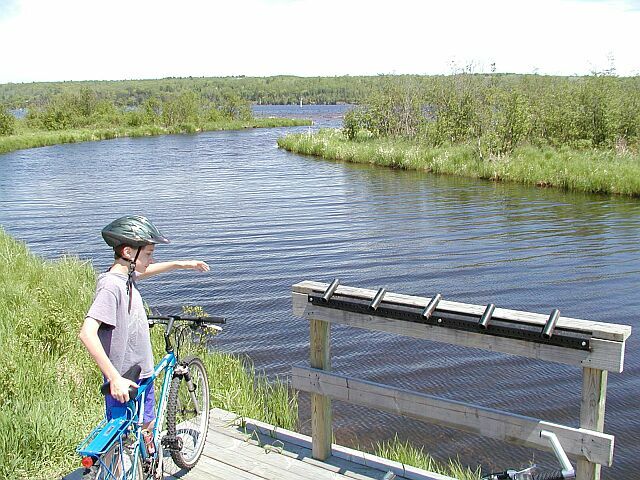 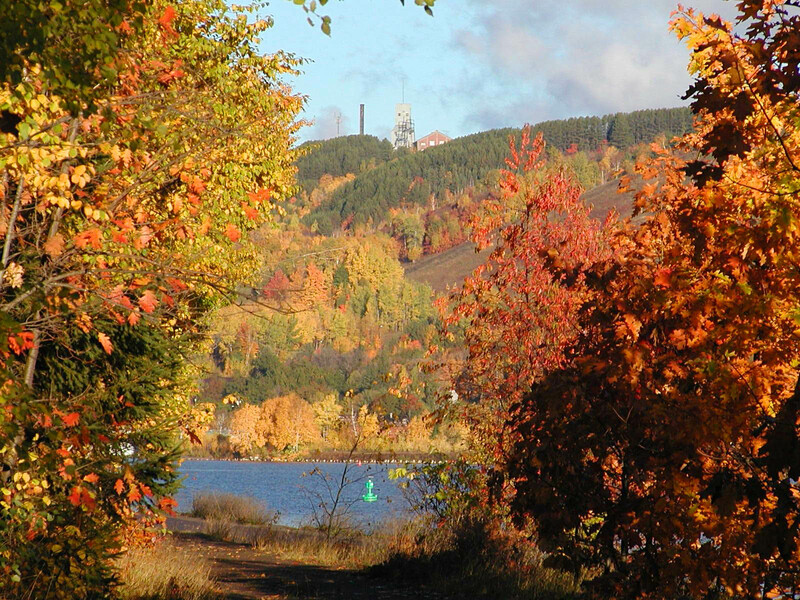 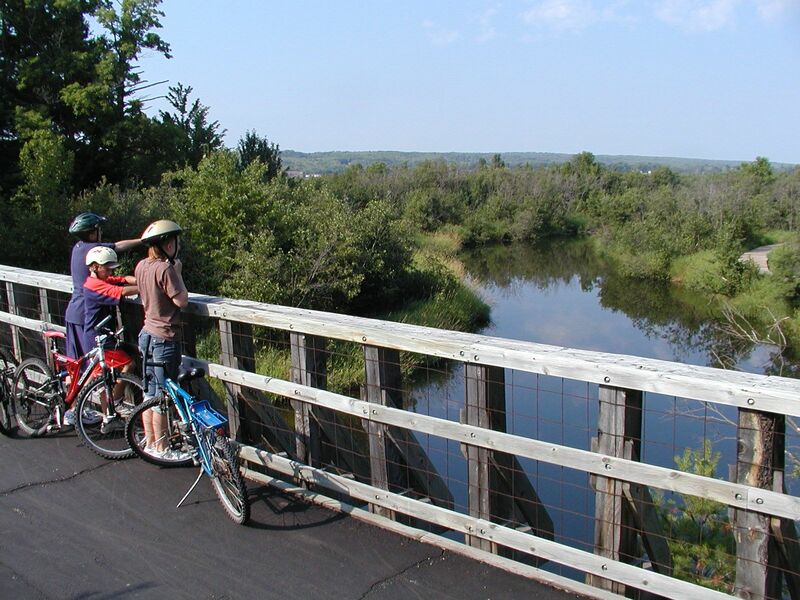 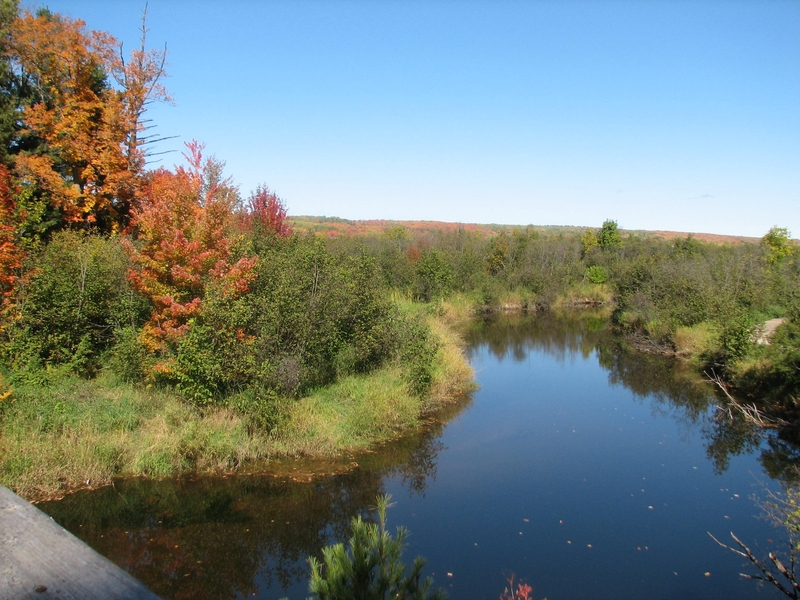 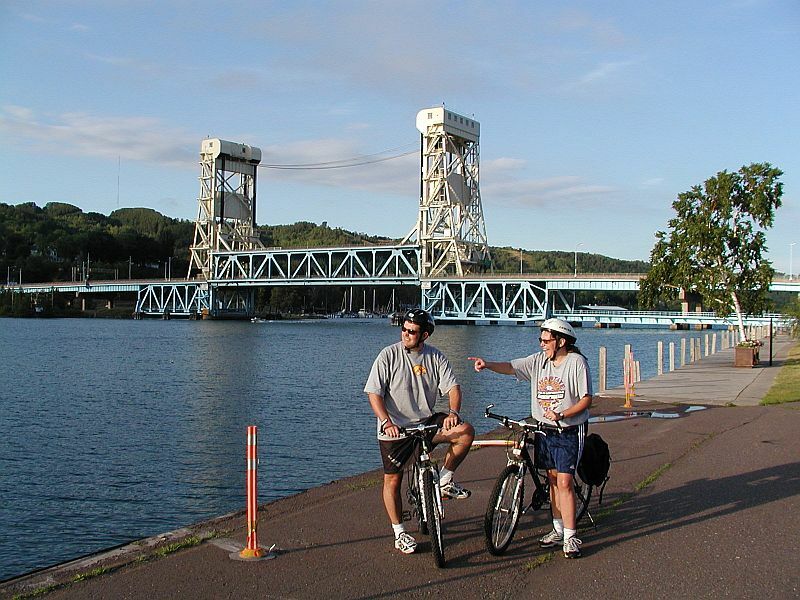 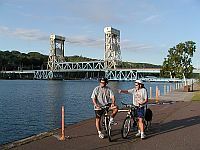 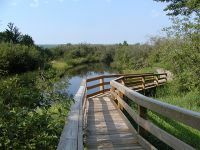 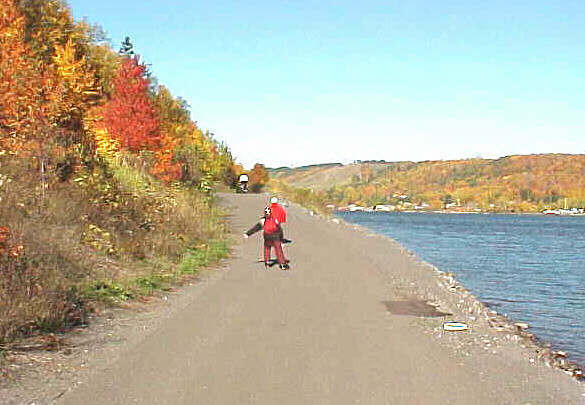 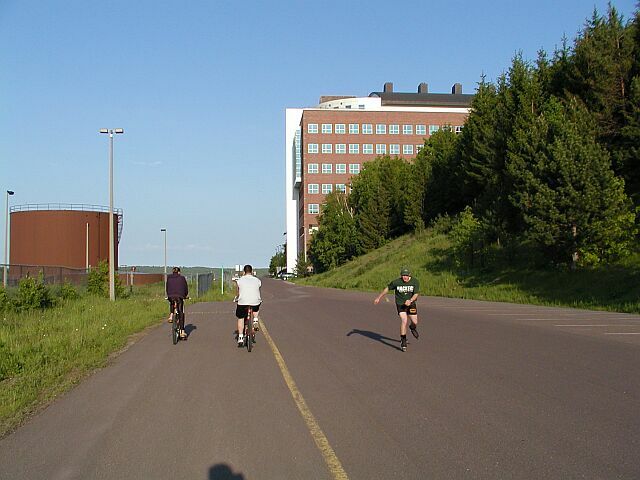 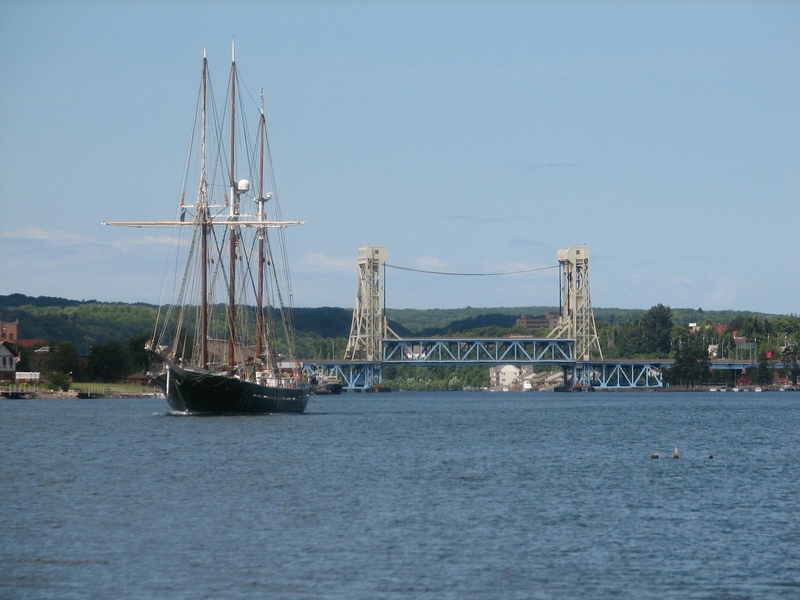 More about the region: Keweenaw Trails. 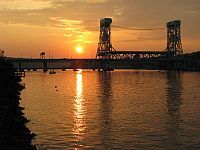 Click on the snapshot for a full size view. 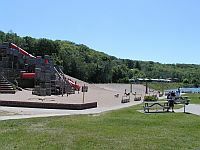 Some Pictures have links to Videos from Youtube.